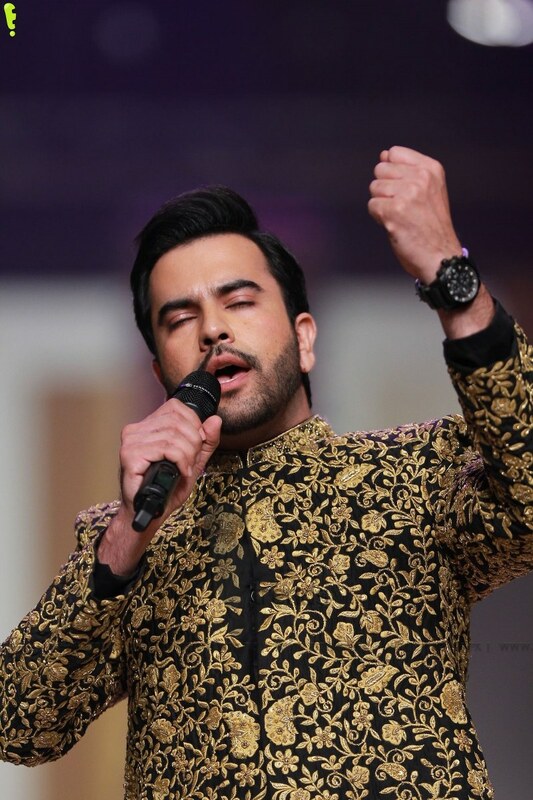 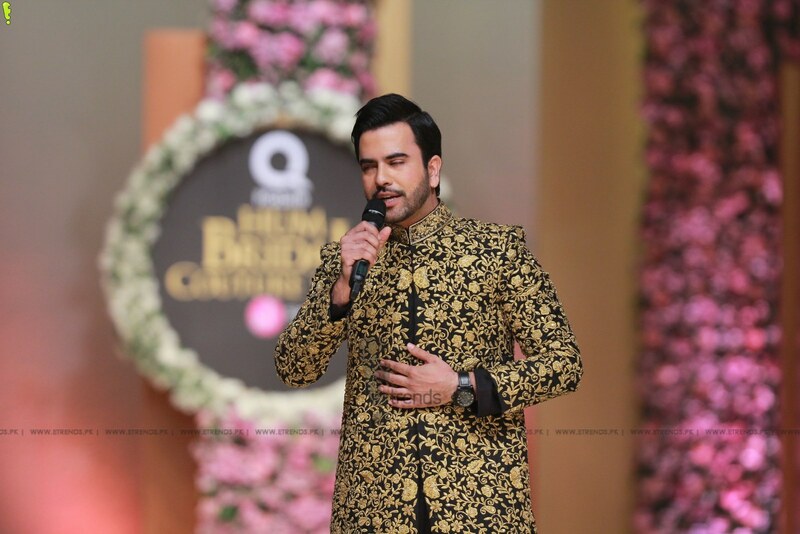 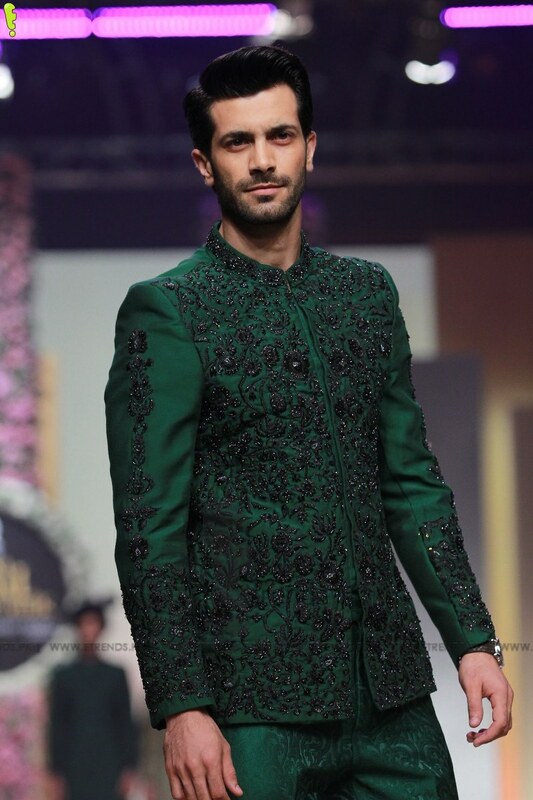 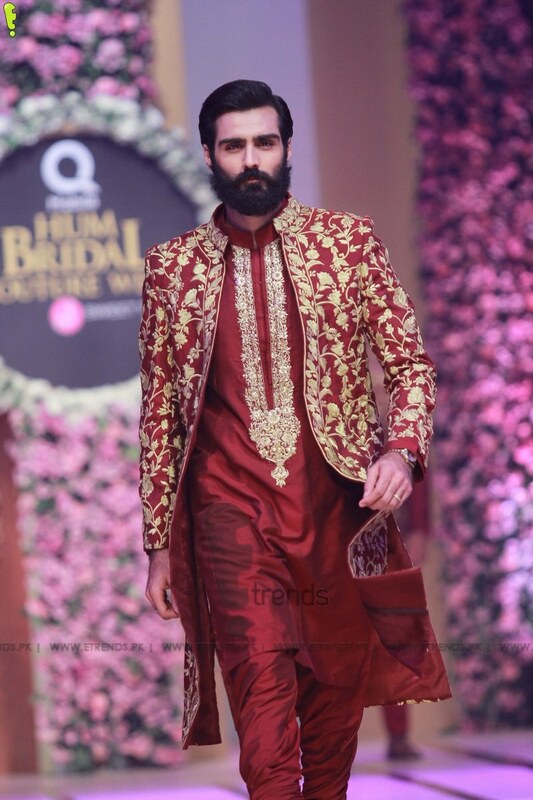 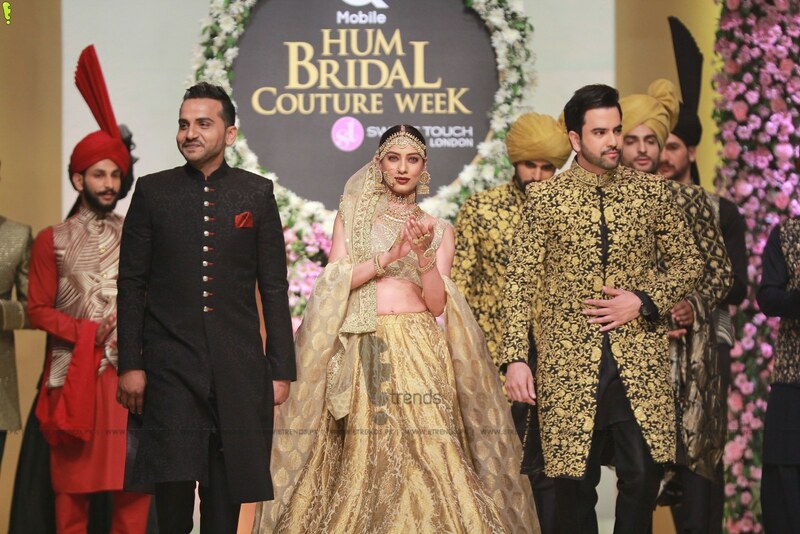 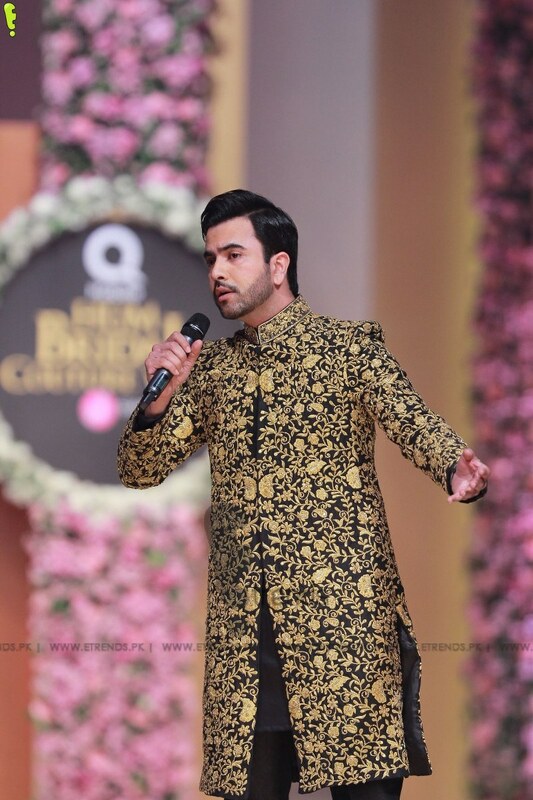 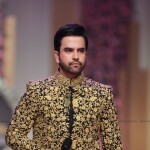 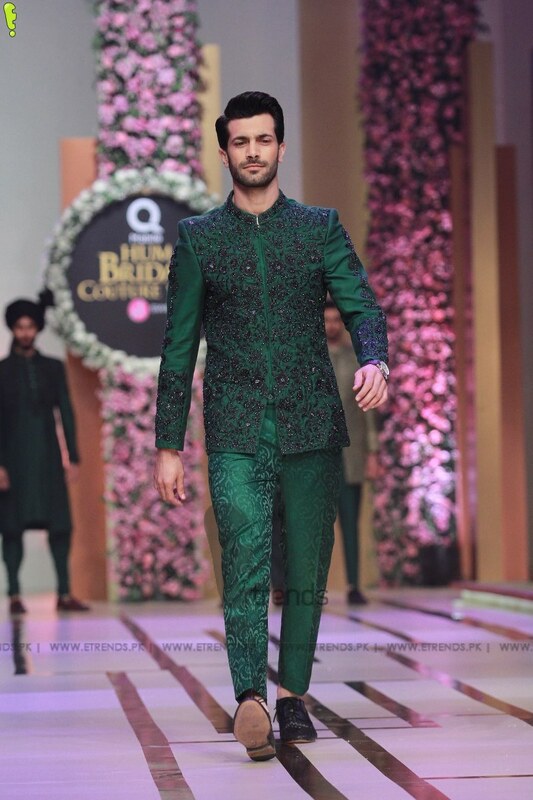 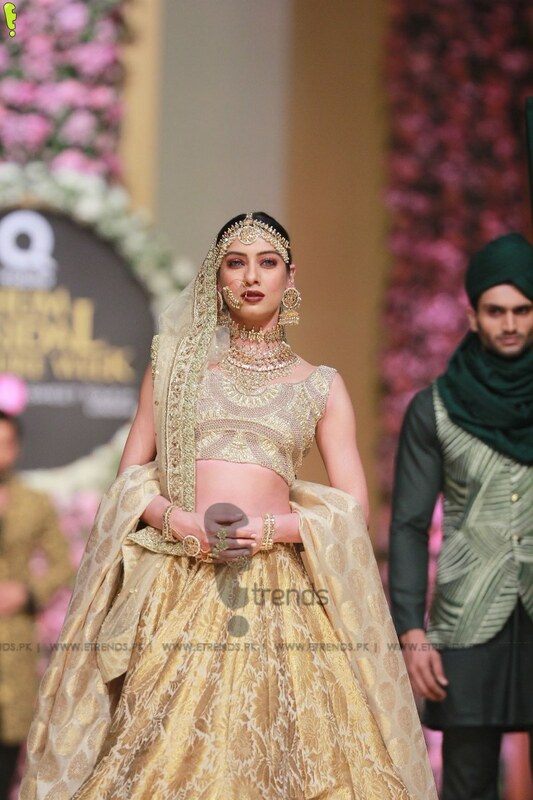 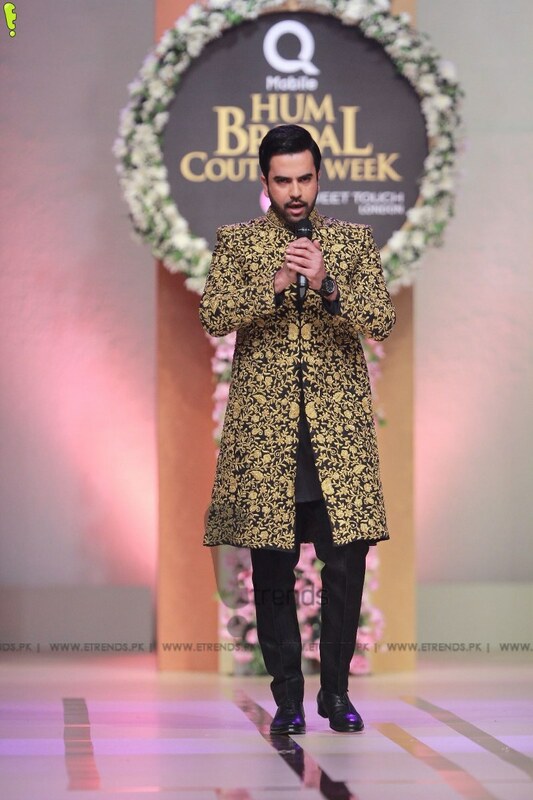 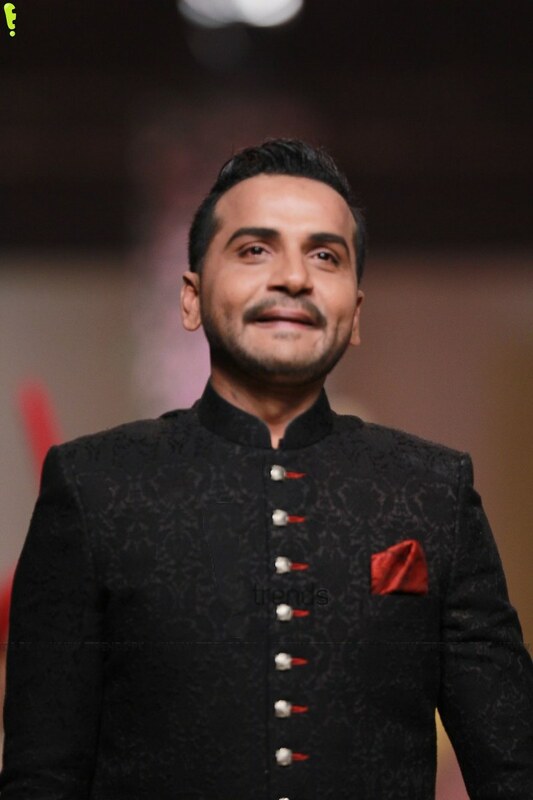 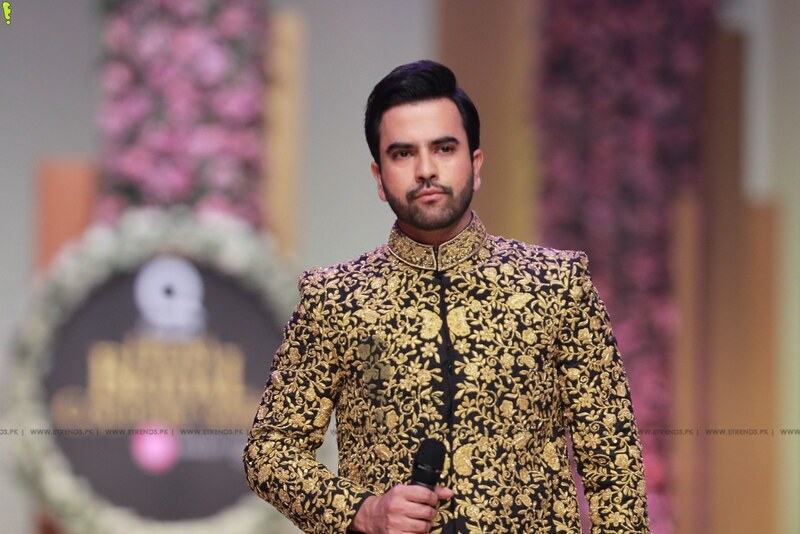 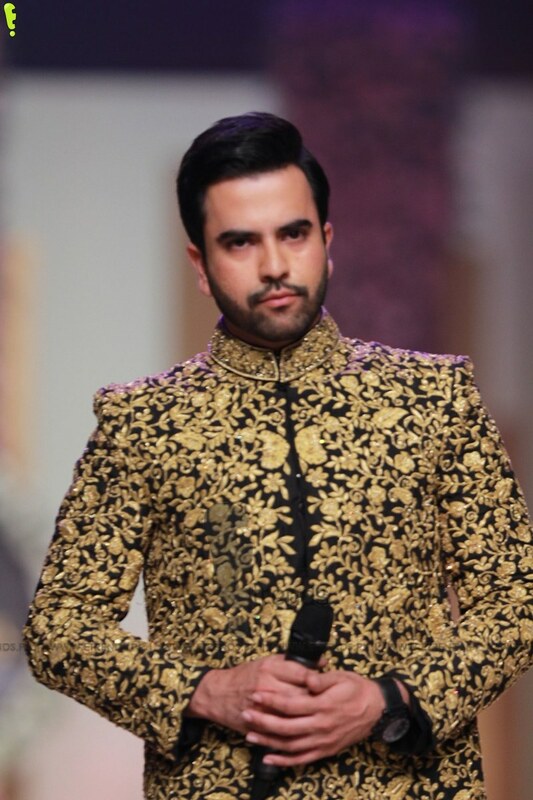 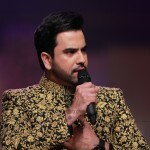 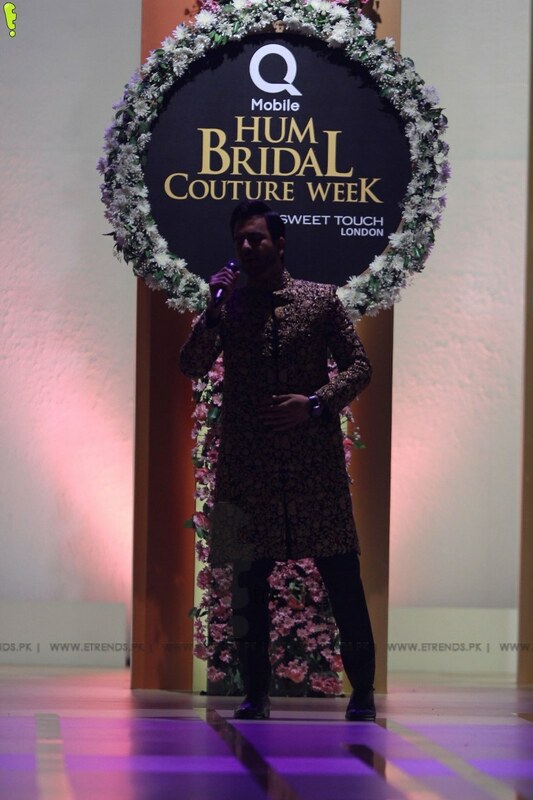 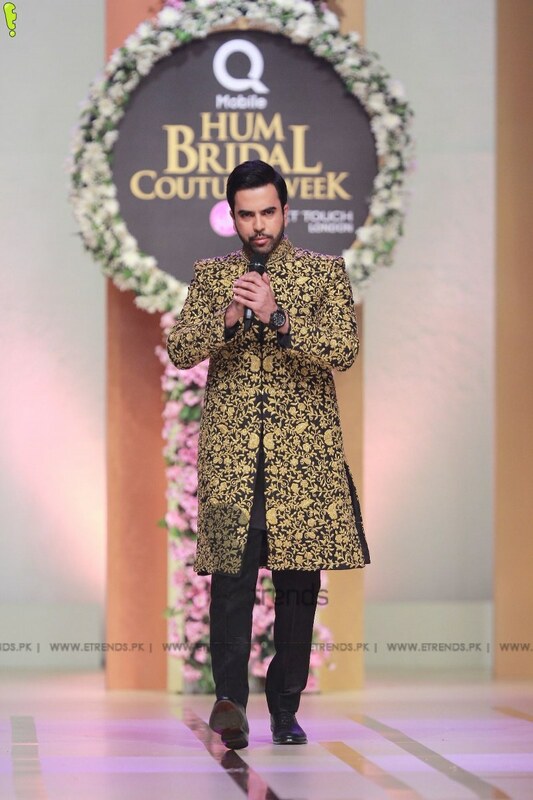 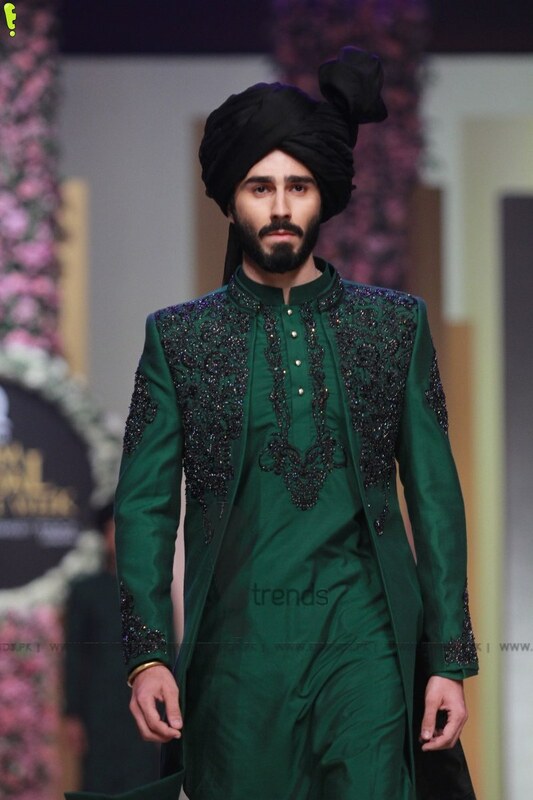 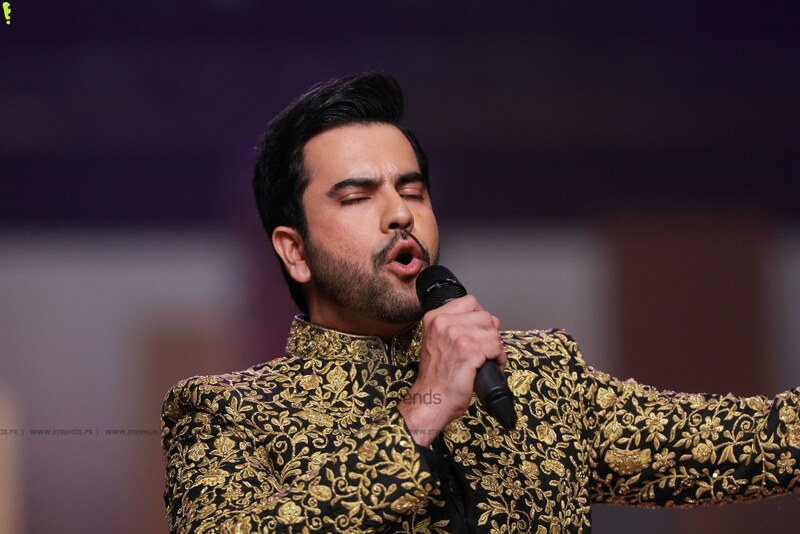 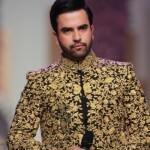 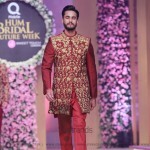 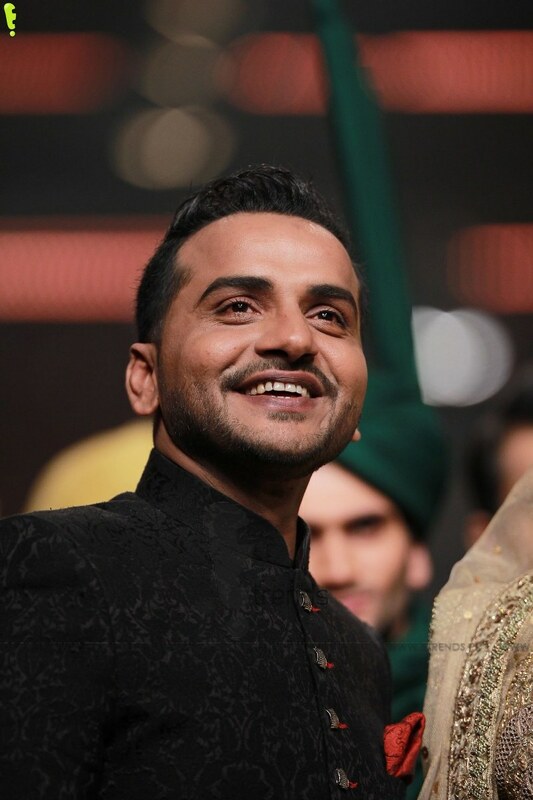 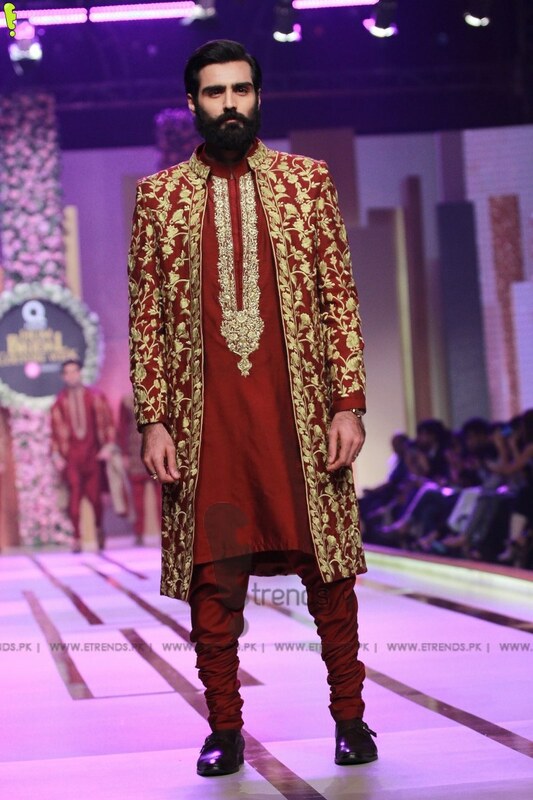 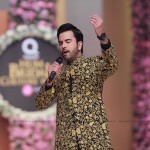 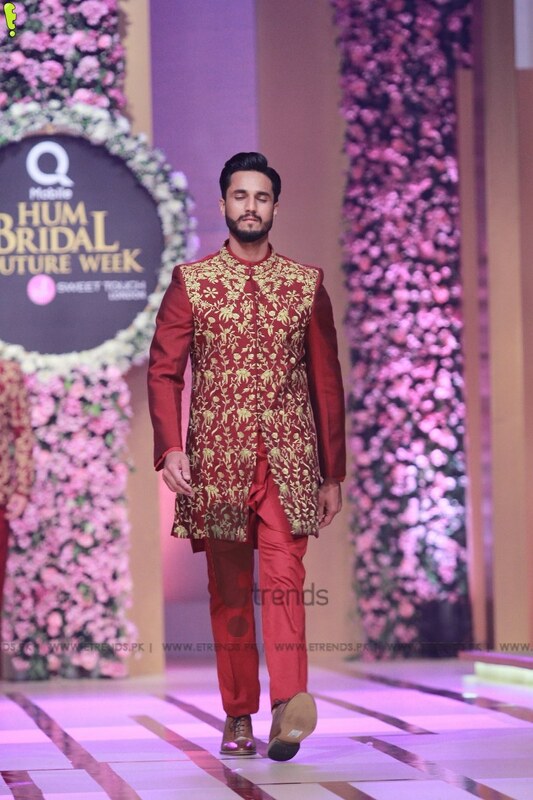 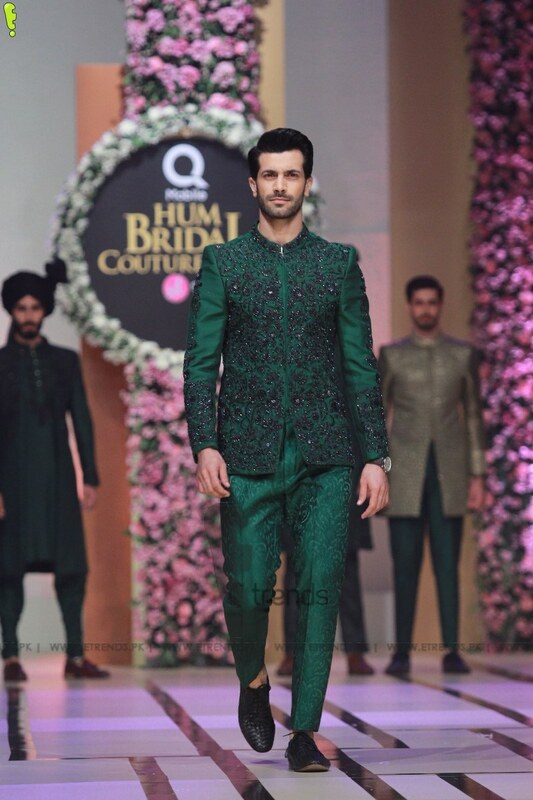 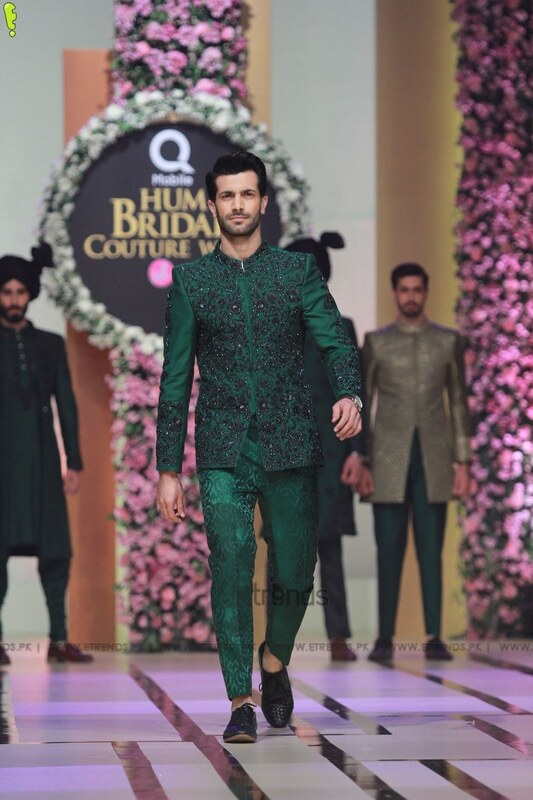 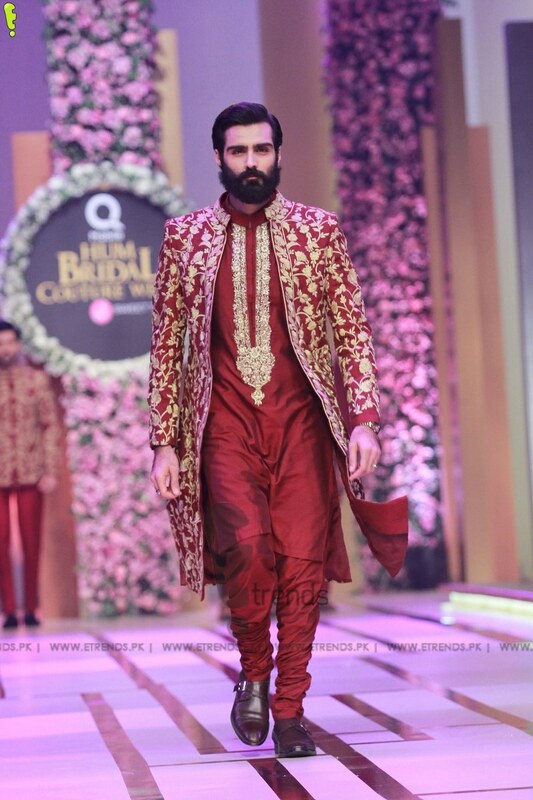 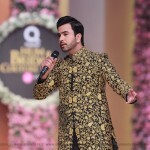 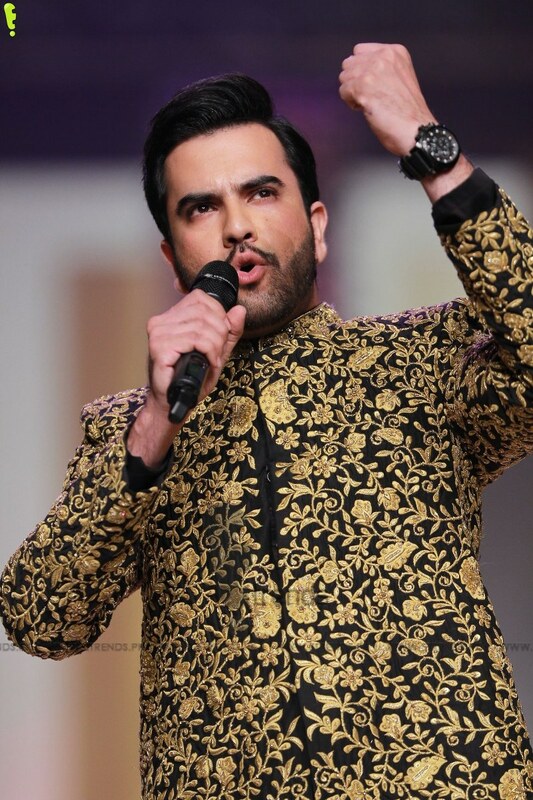 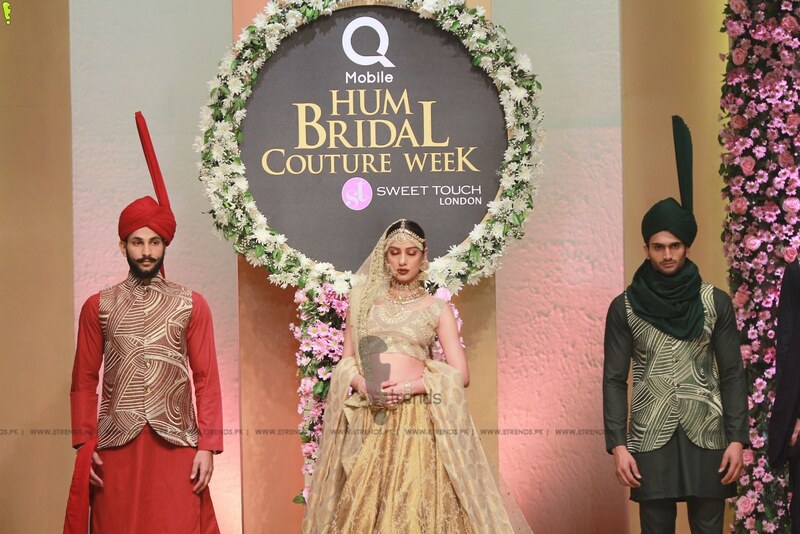 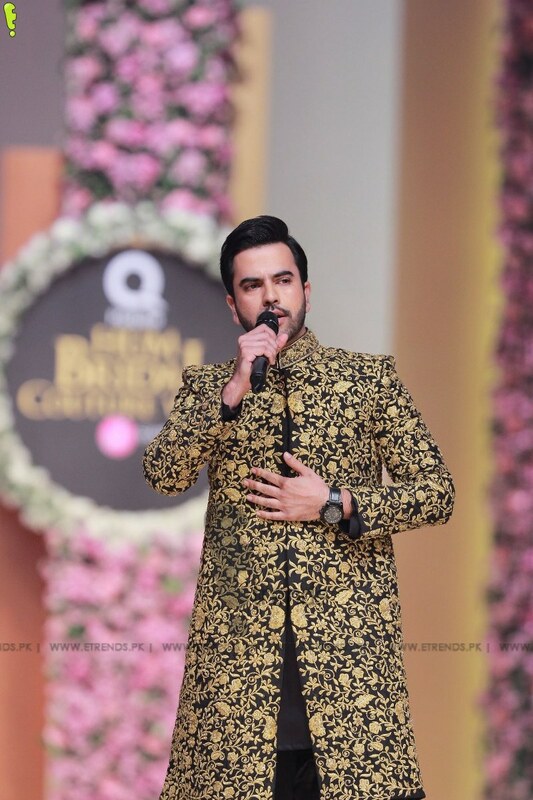 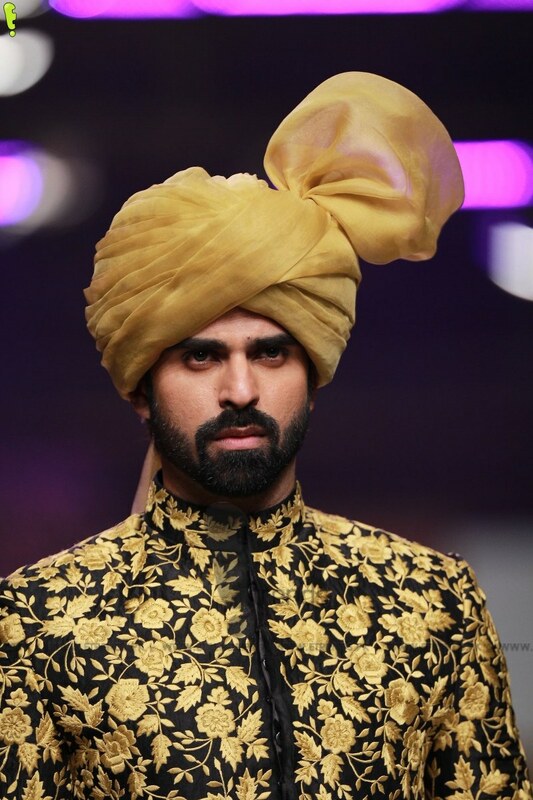 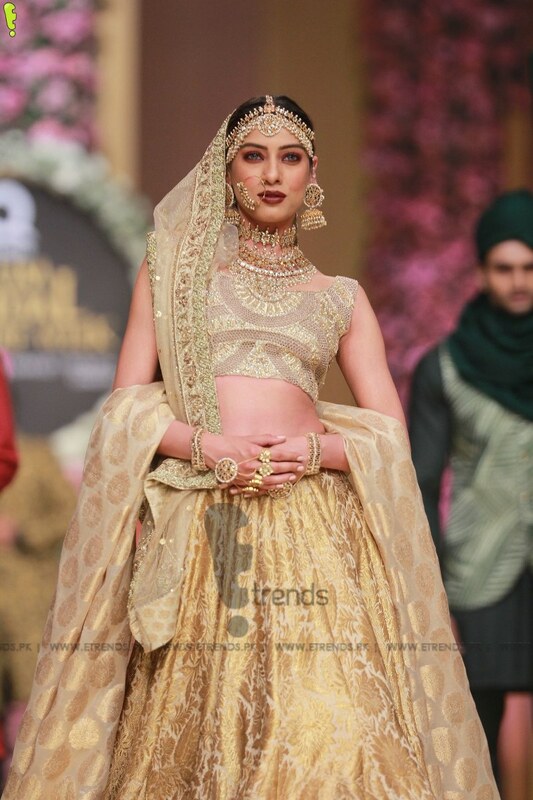 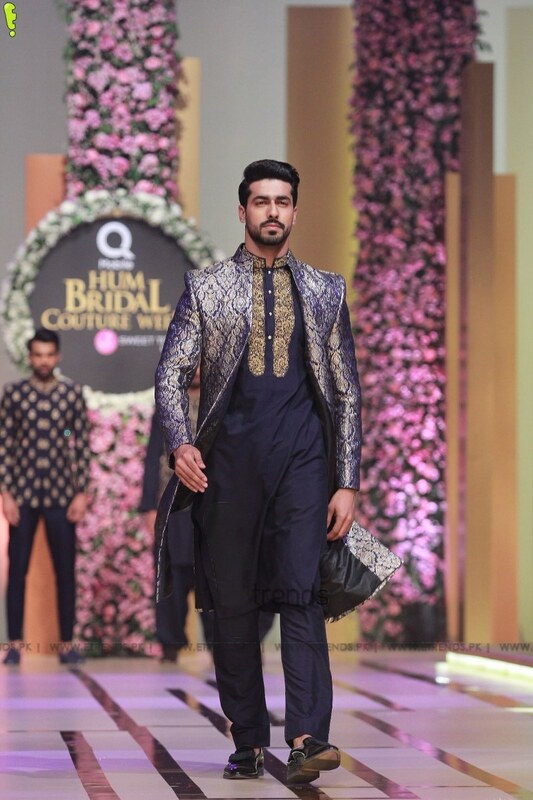 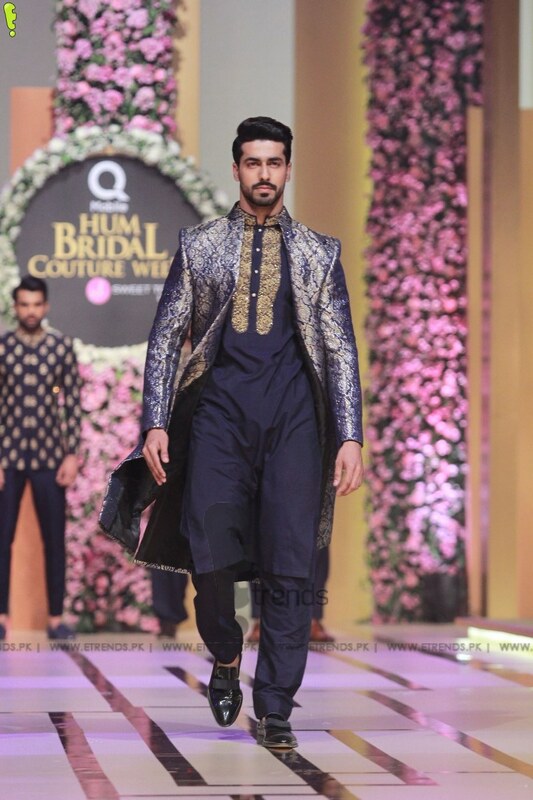 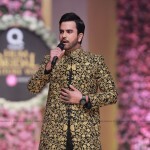 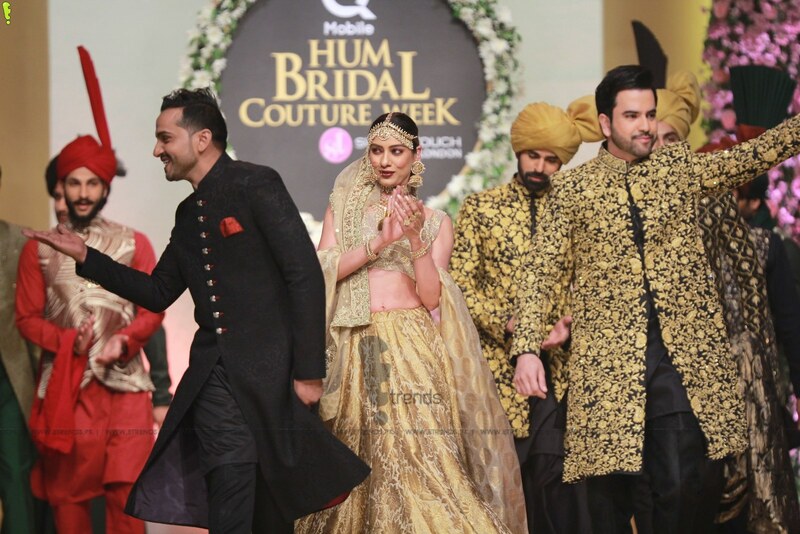 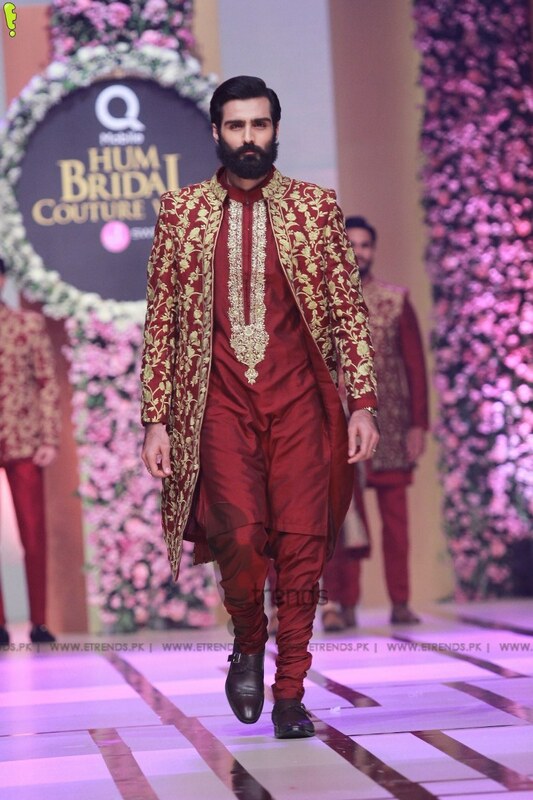 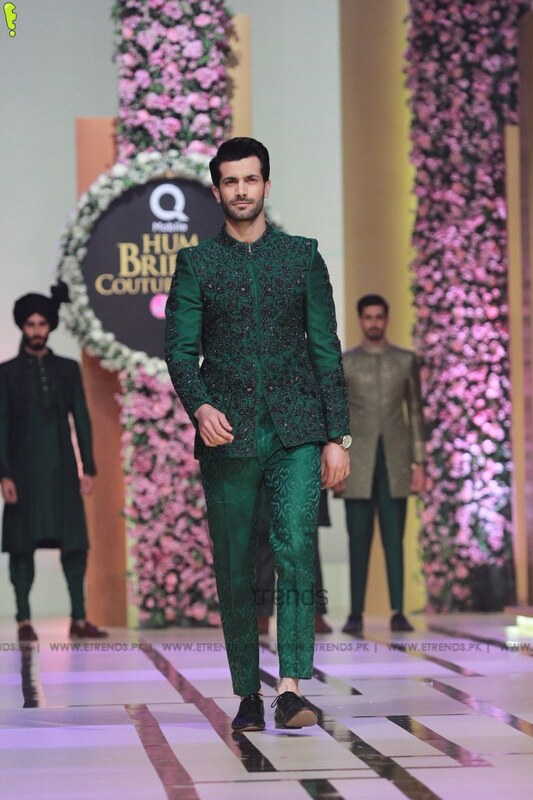 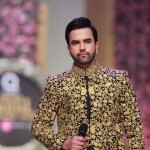 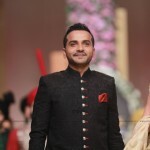 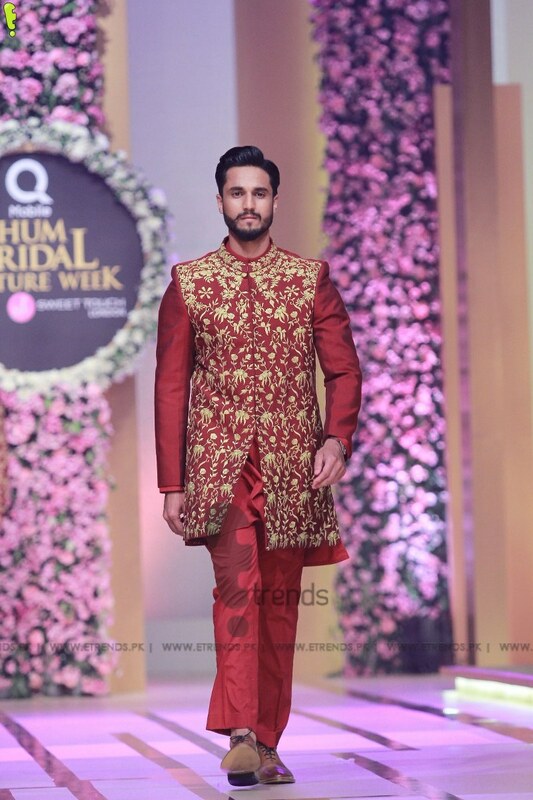 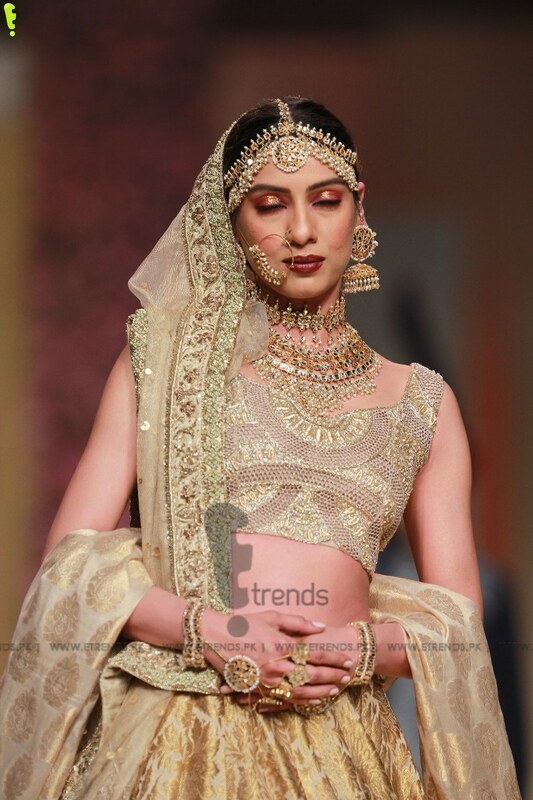 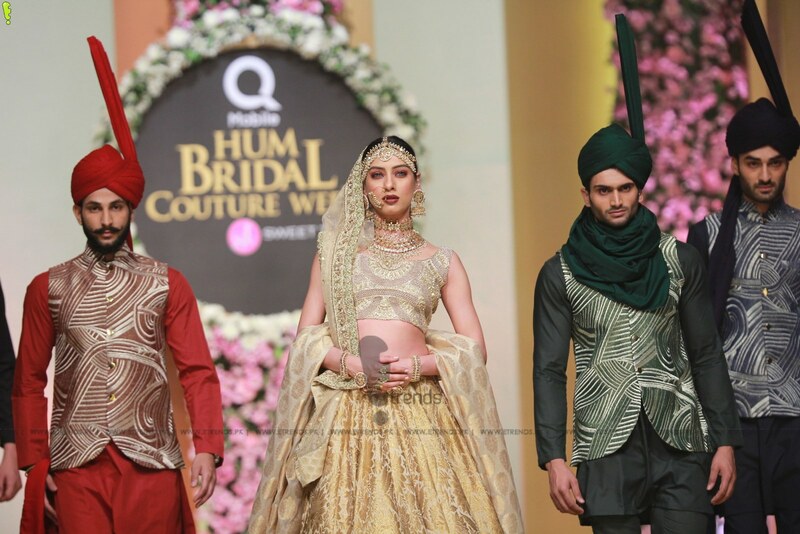 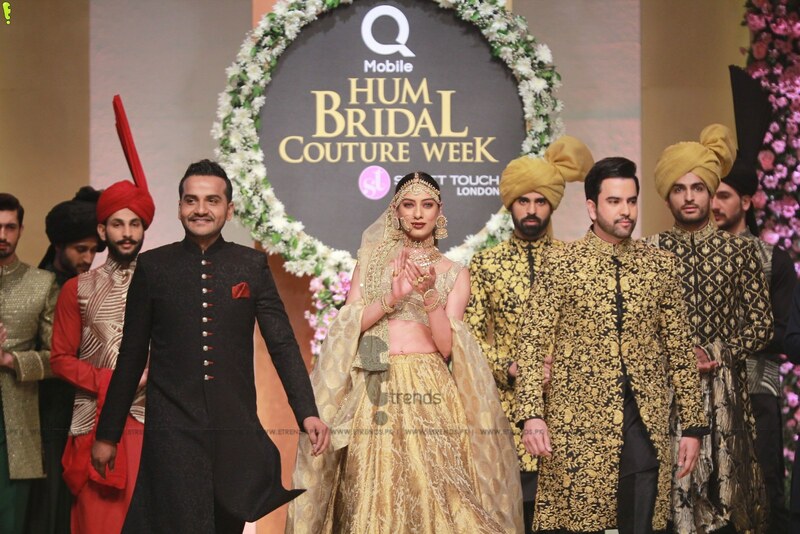 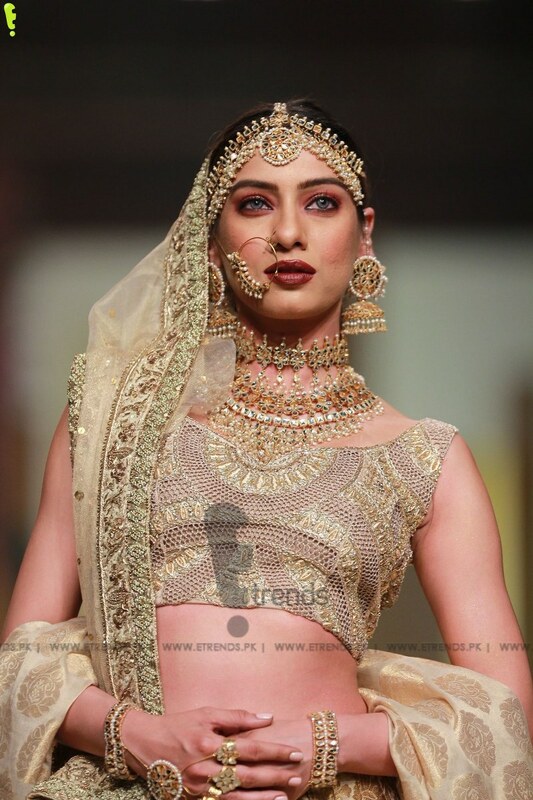 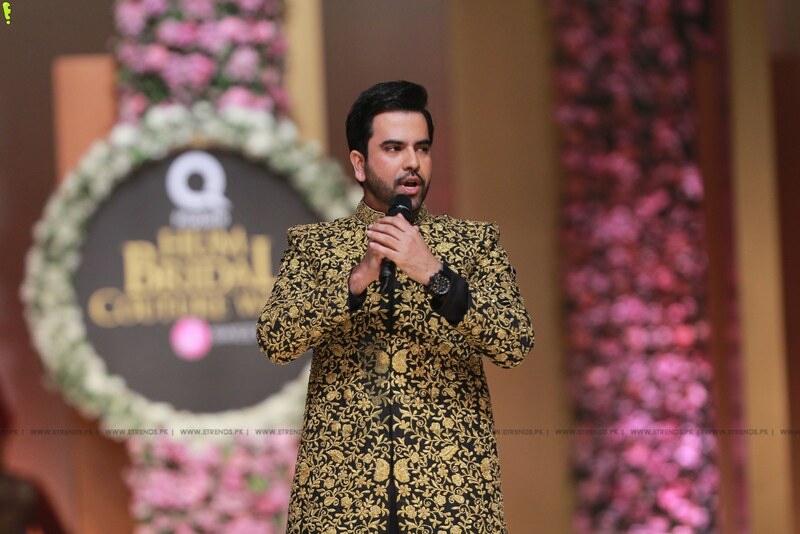 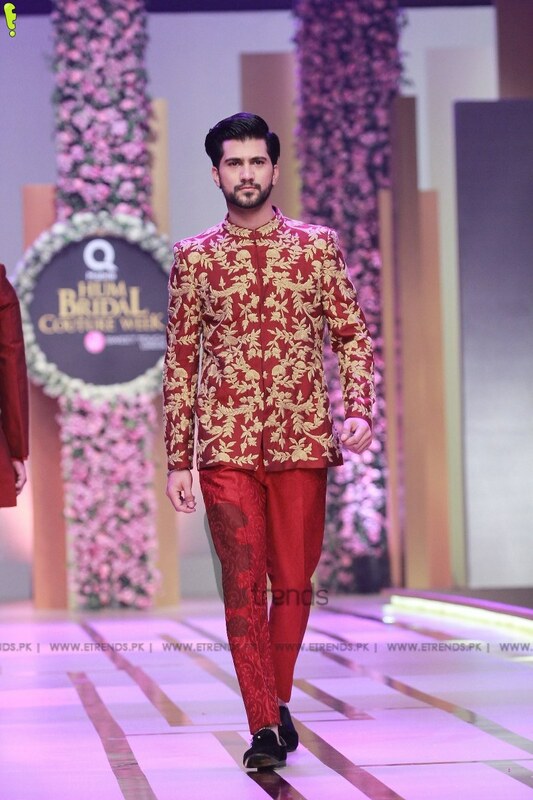 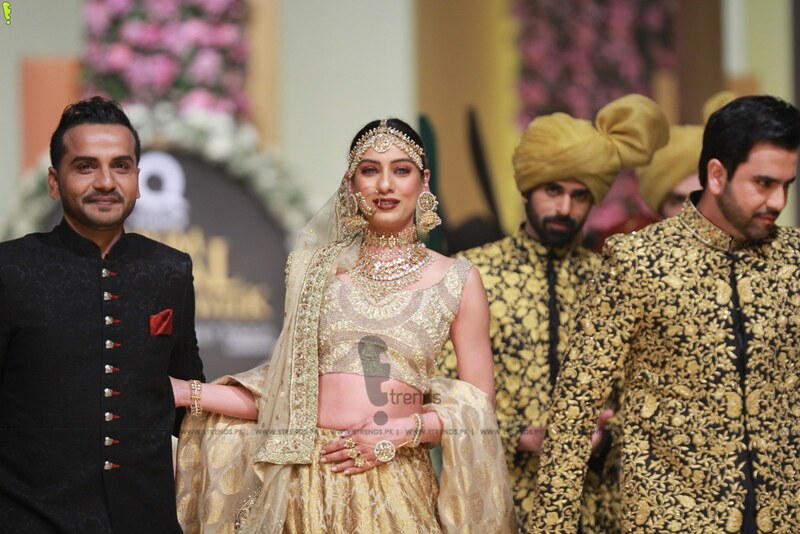 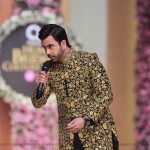 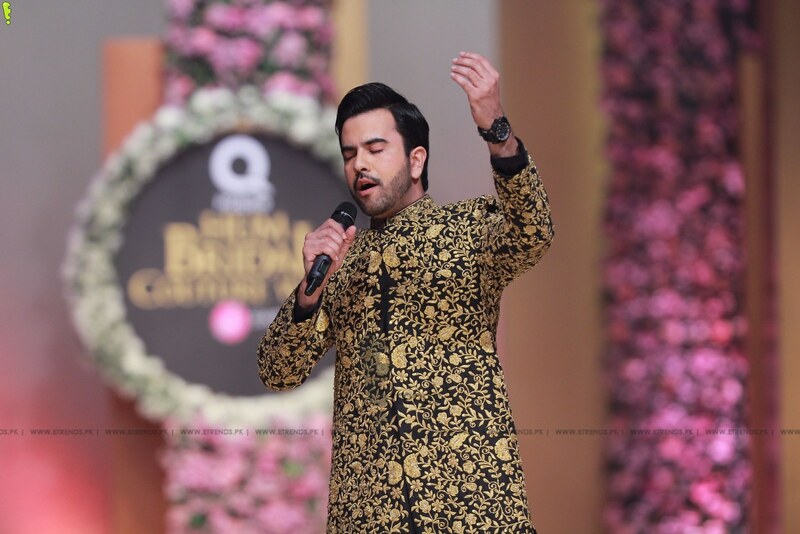 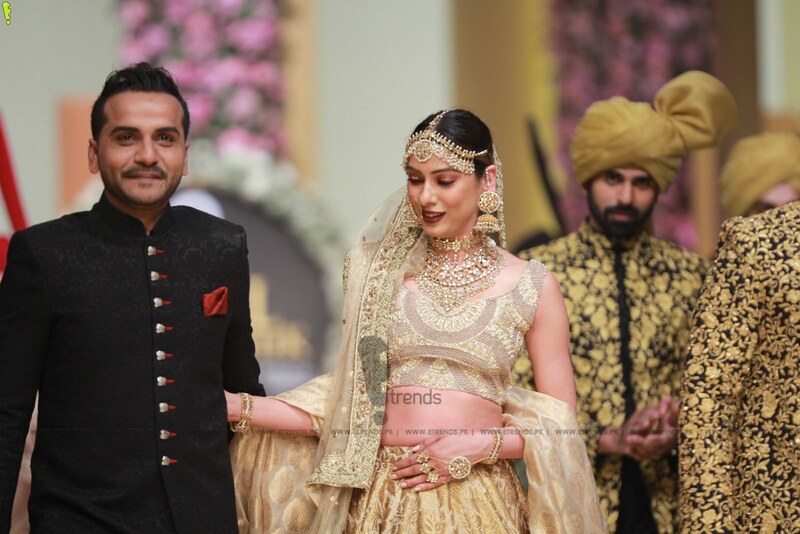 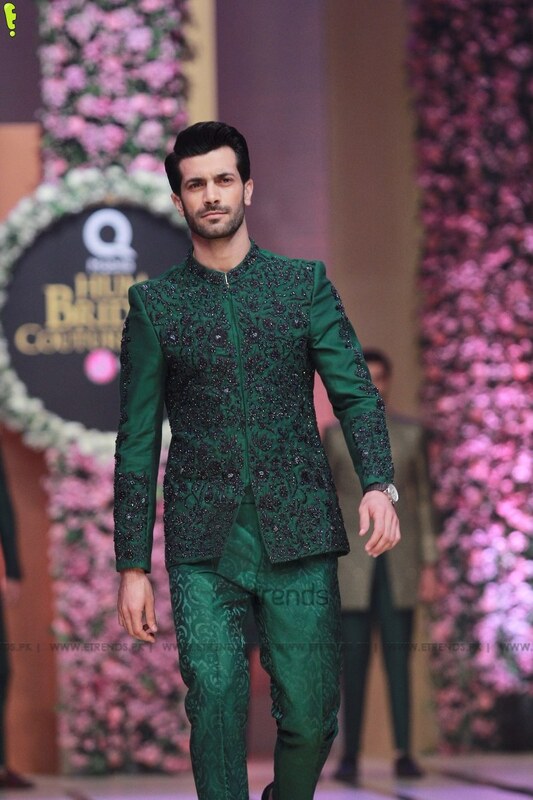 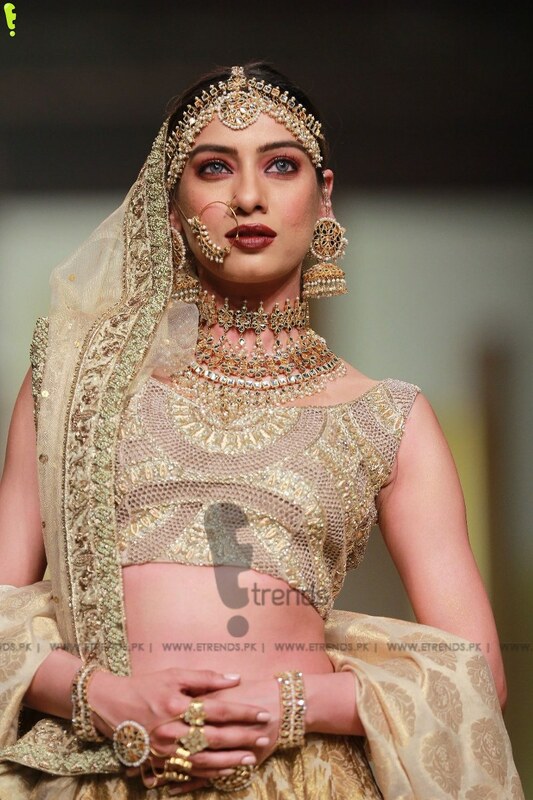 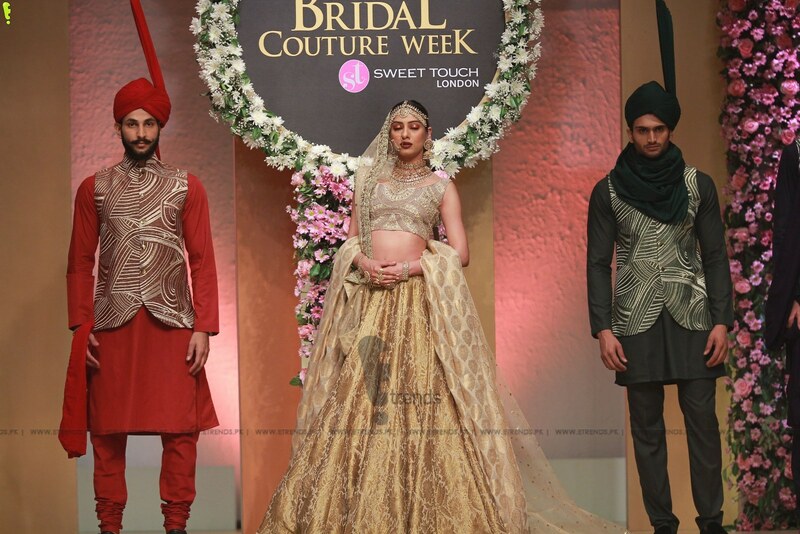 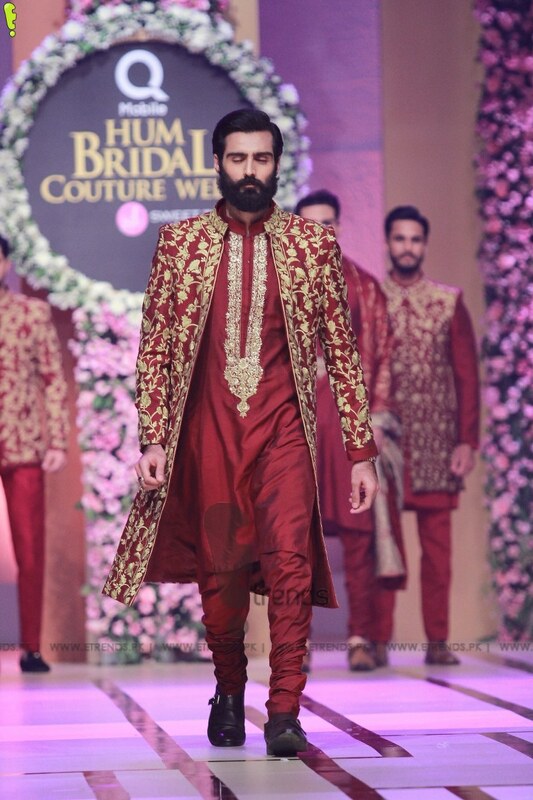 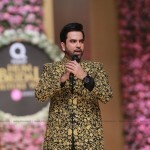 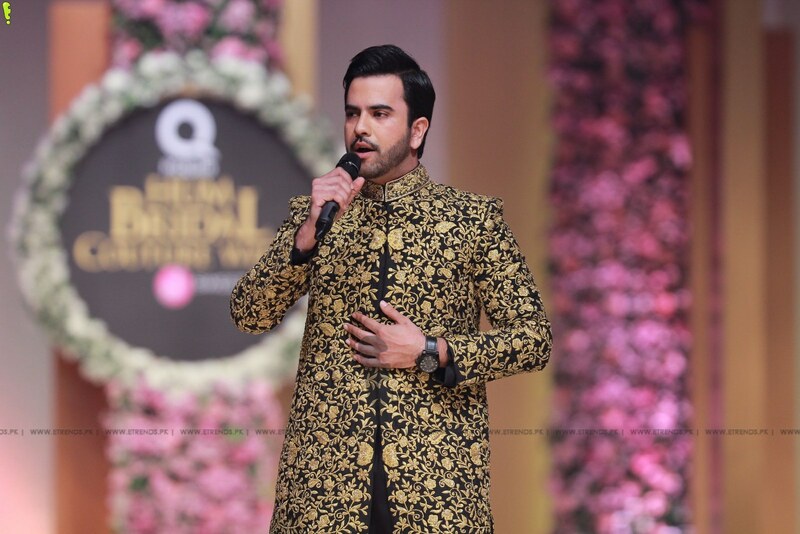 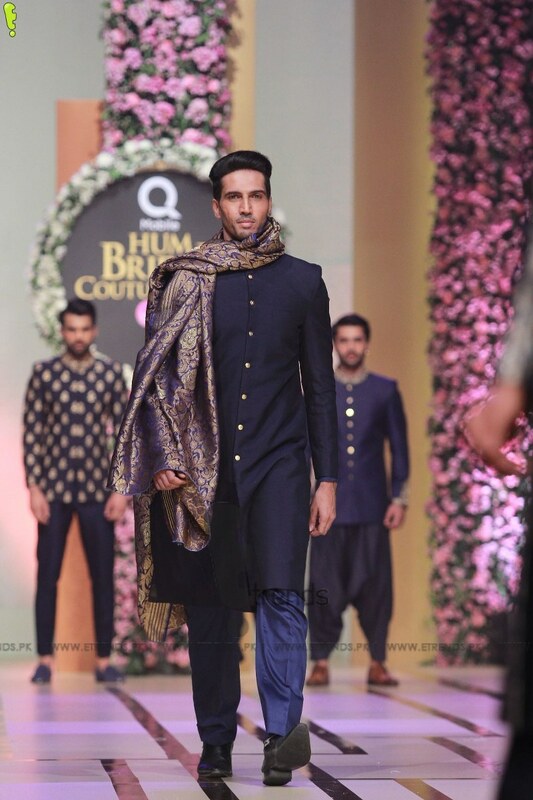 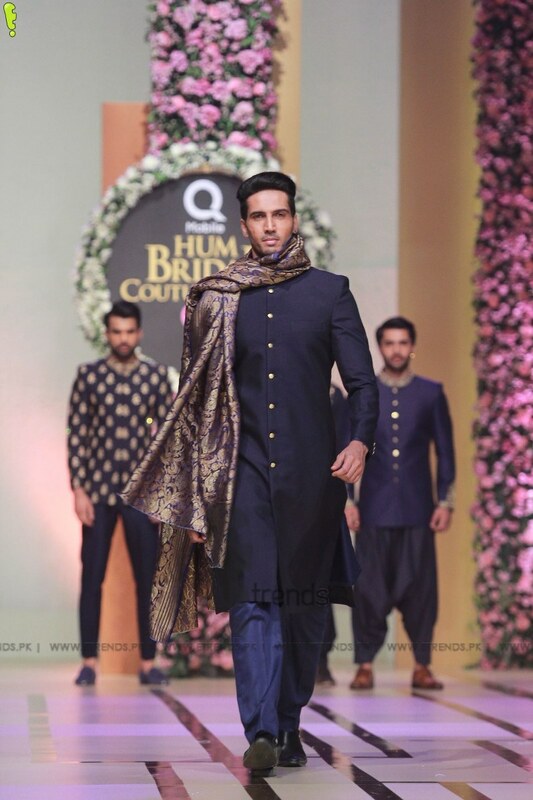 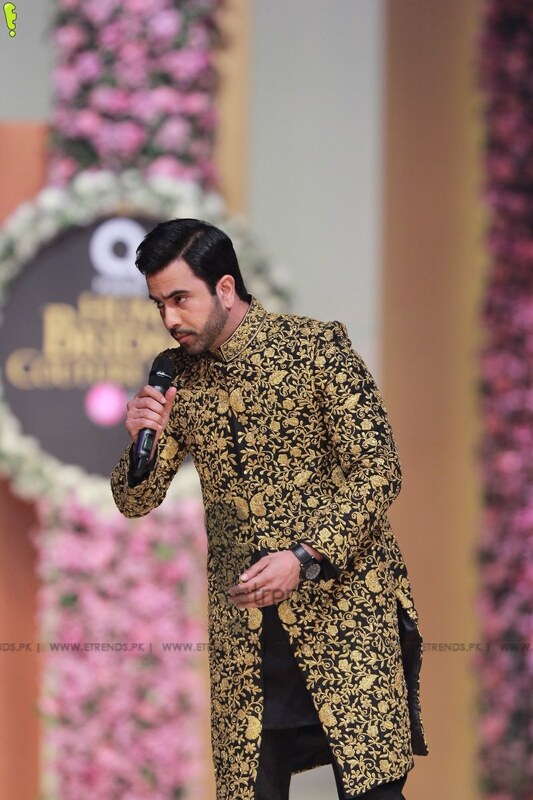 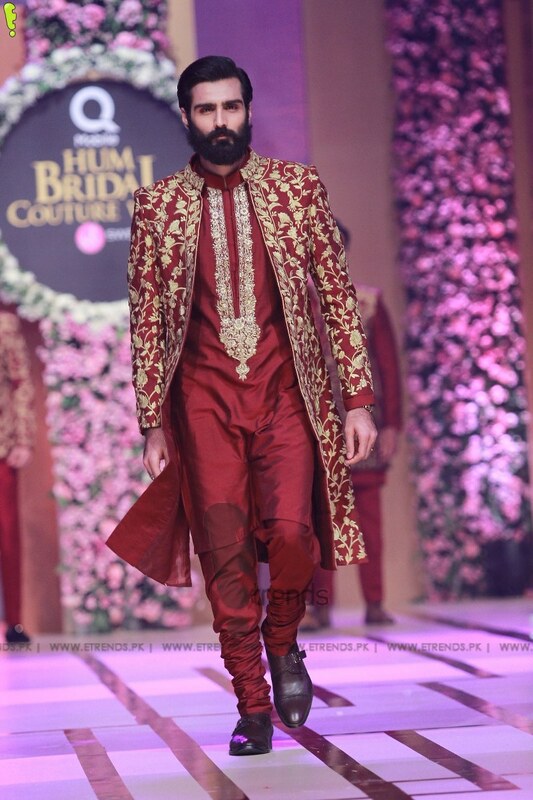 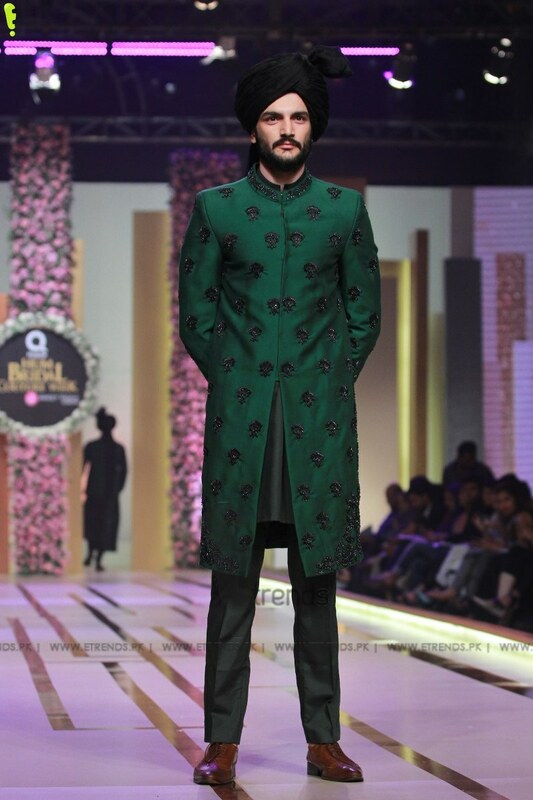 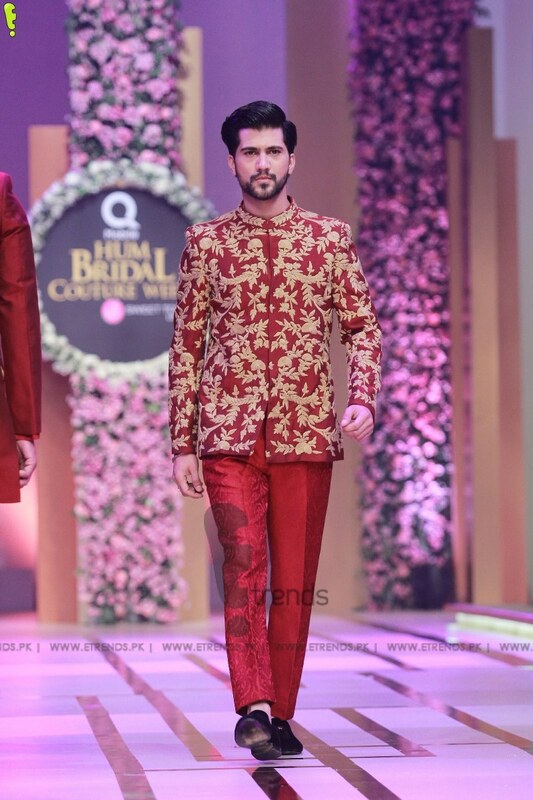 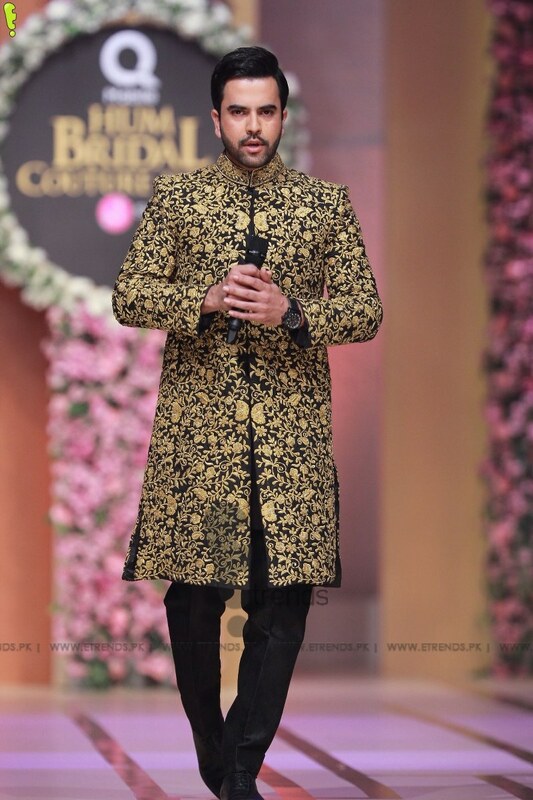 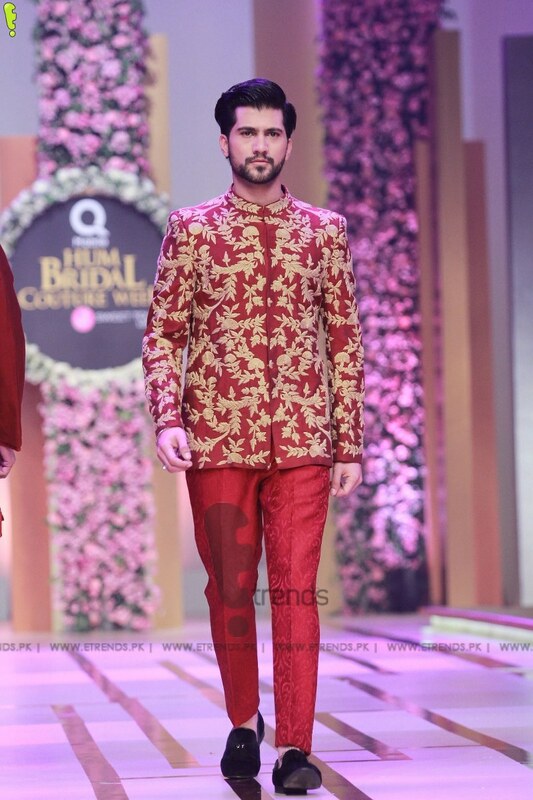 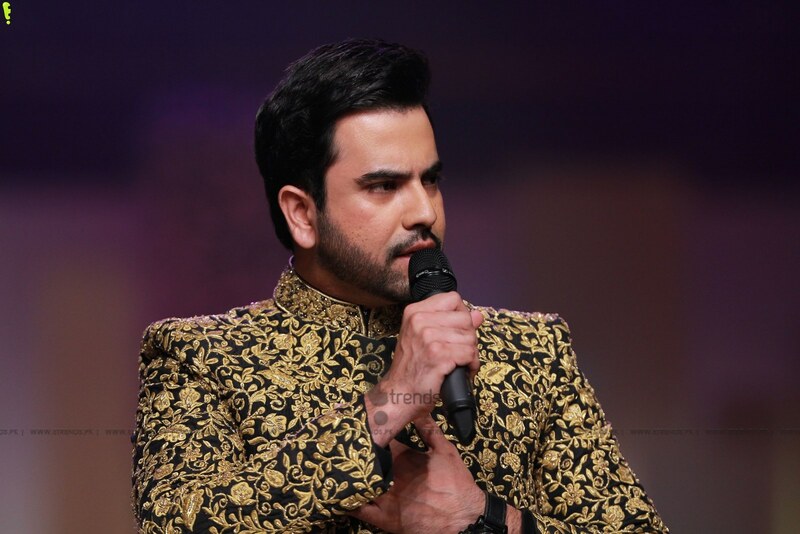 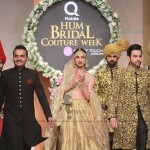 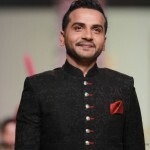 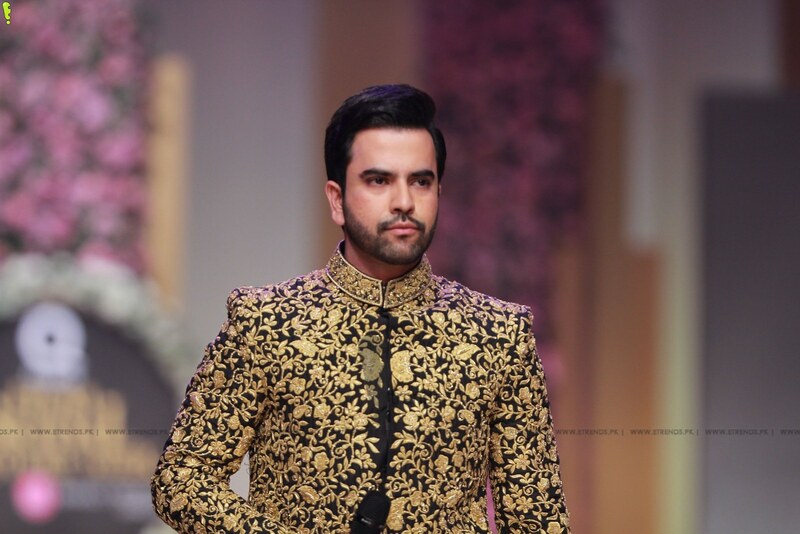 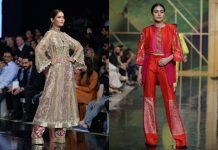 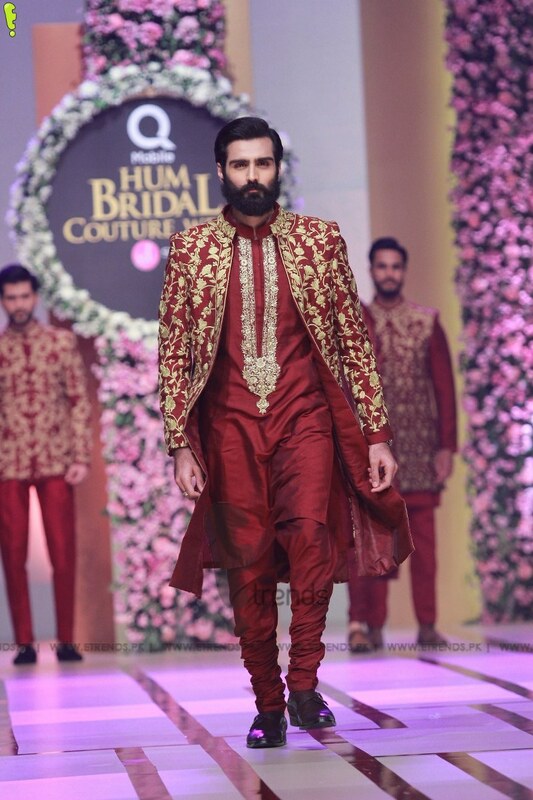 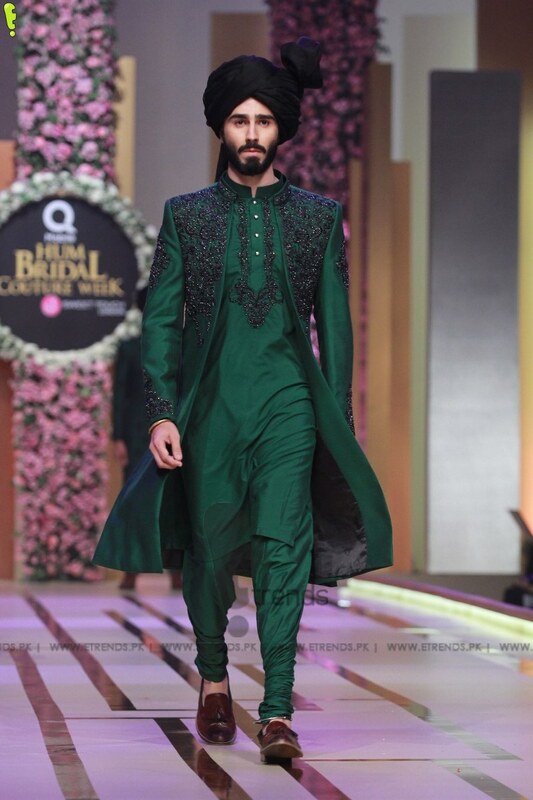 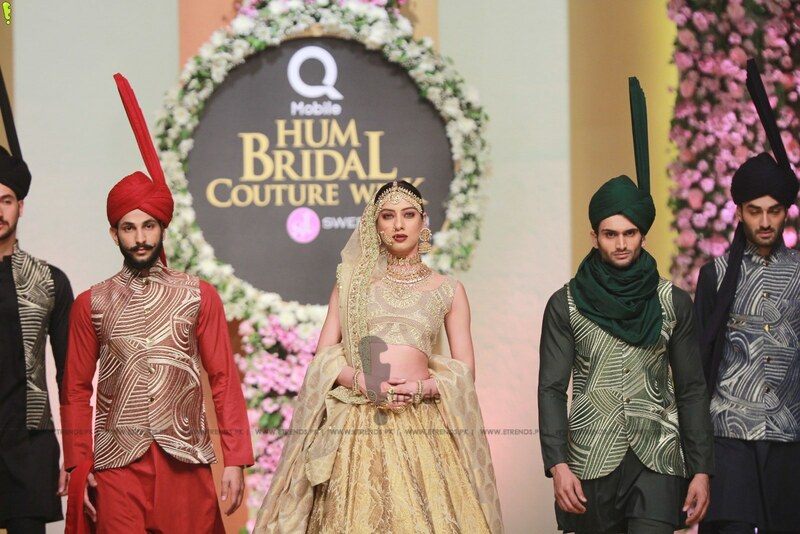 Emraan Rajput’s Chashme Shahi, the Royal Spring depicts the royal opulence of the season with a diverse colour palette comprising of green, maroon, moonlight blue and black. 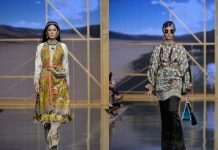 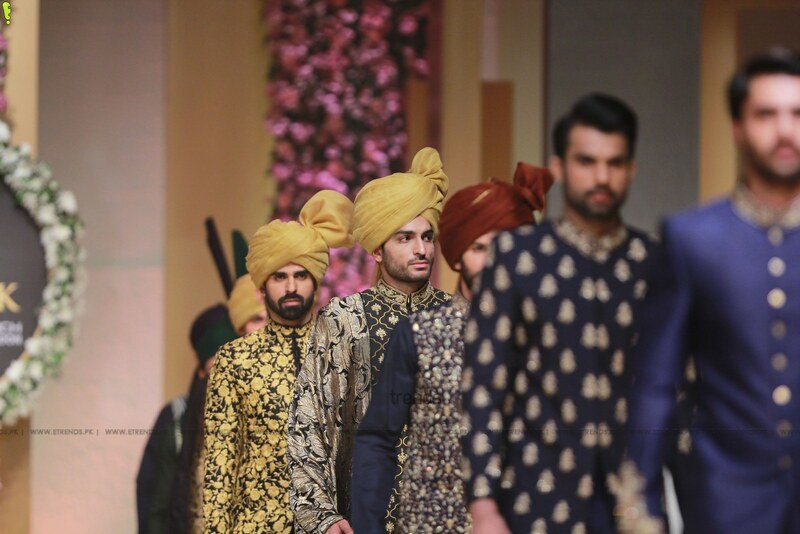 The collection is developed with hand woven fabrics which have a rich texture, highlighted by intricate hand embroidery for a grand finish. 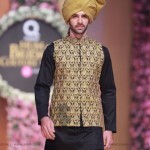 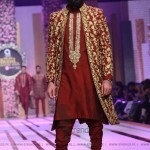 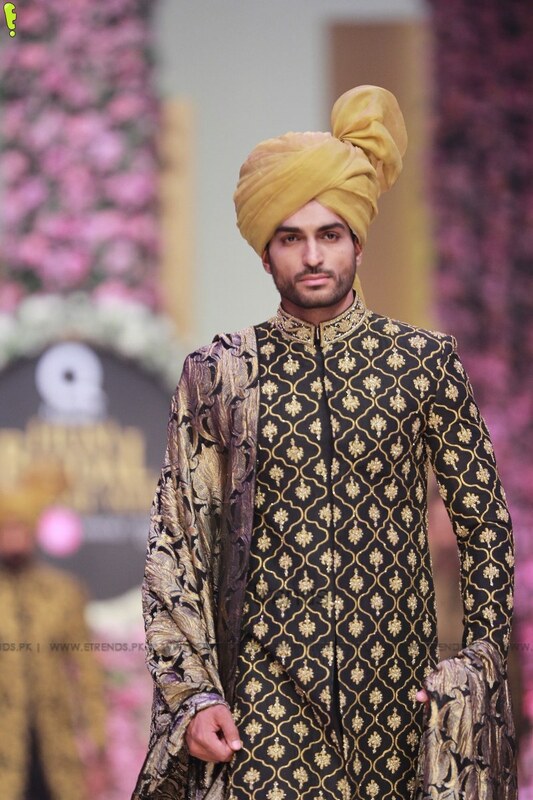 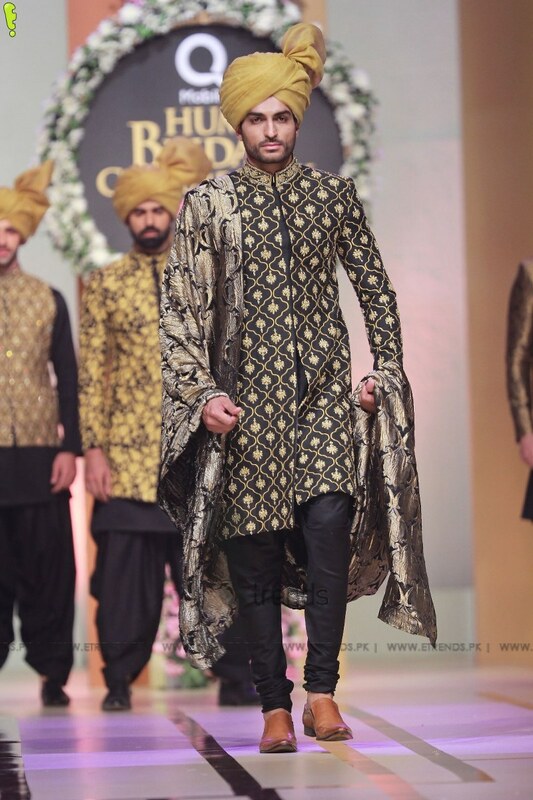 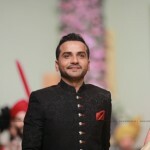 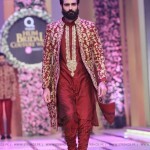 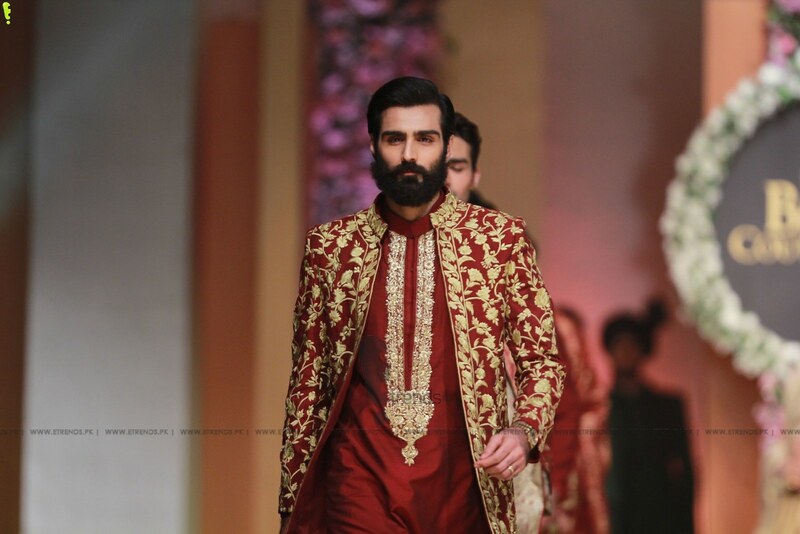 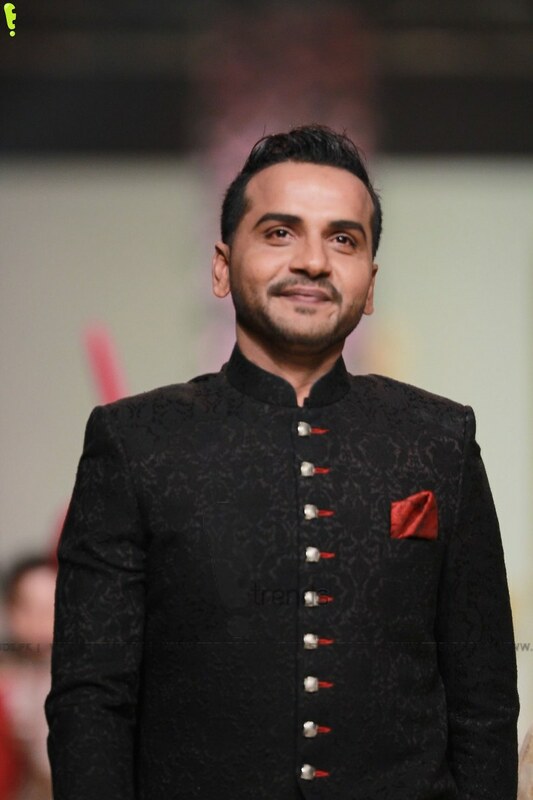 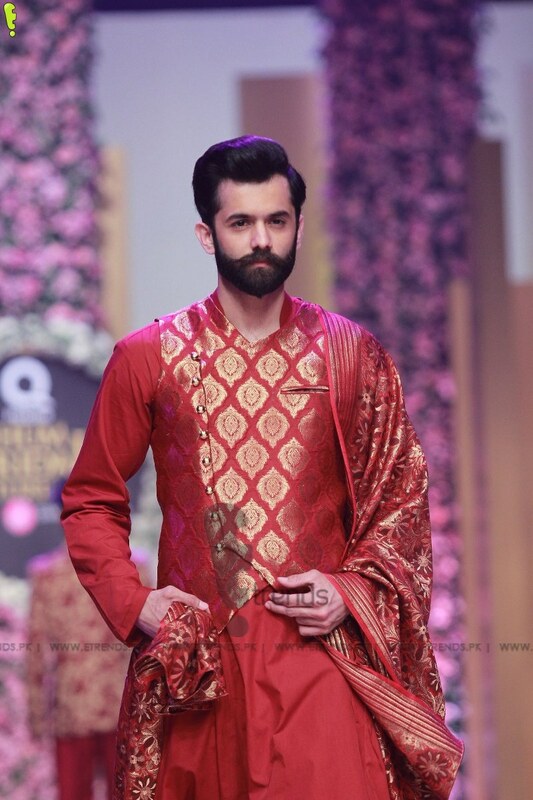 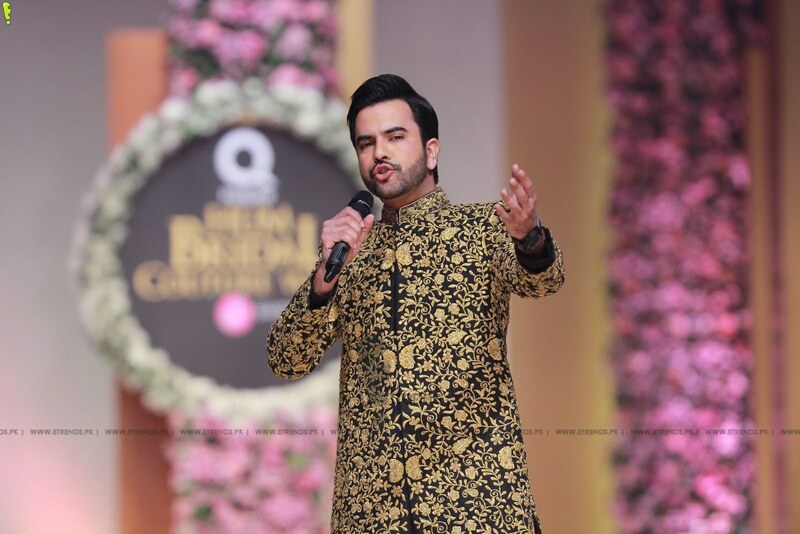 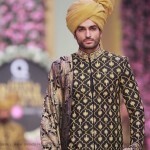 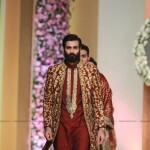 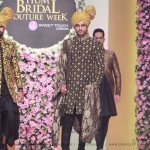 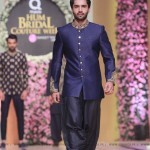 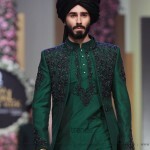 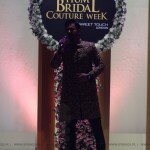 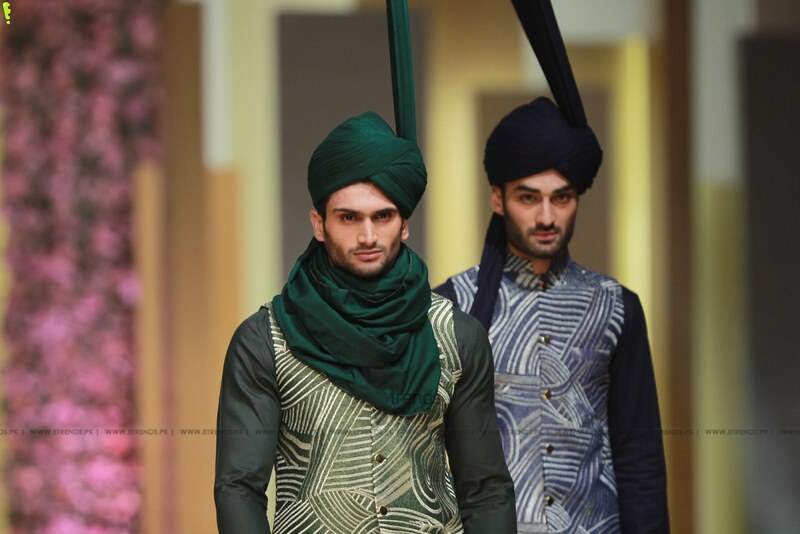 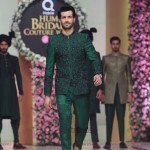 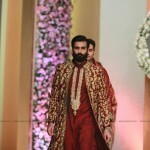 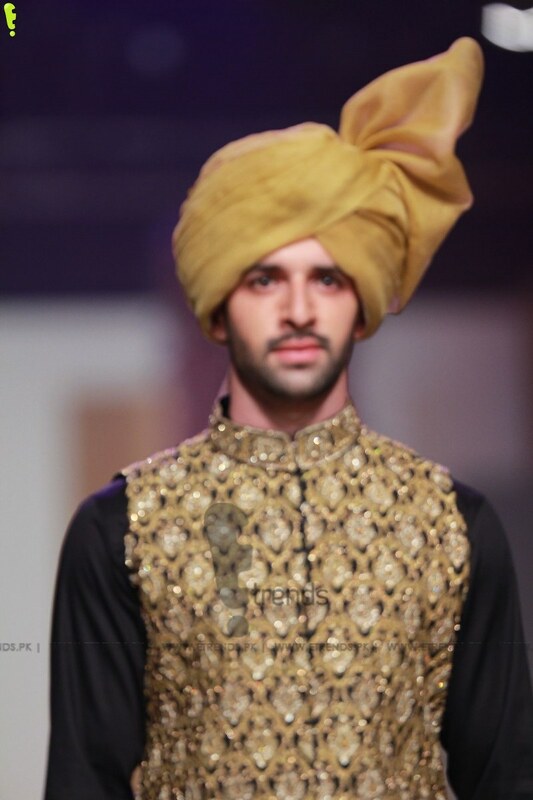 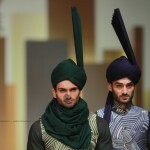 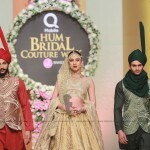 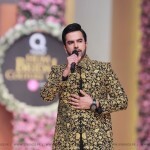 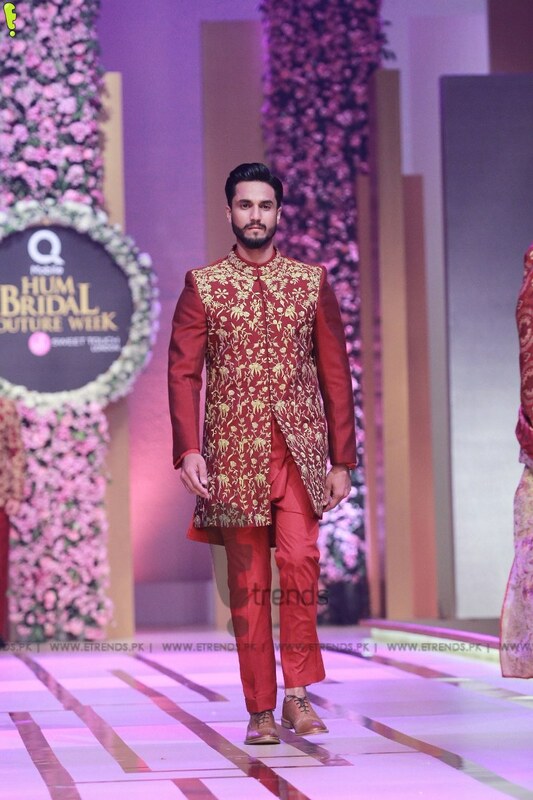 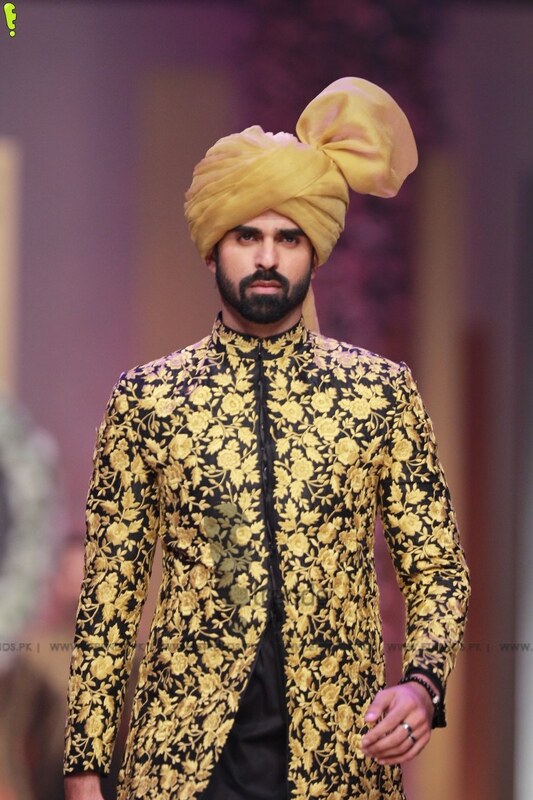 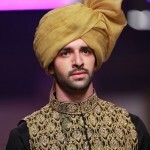 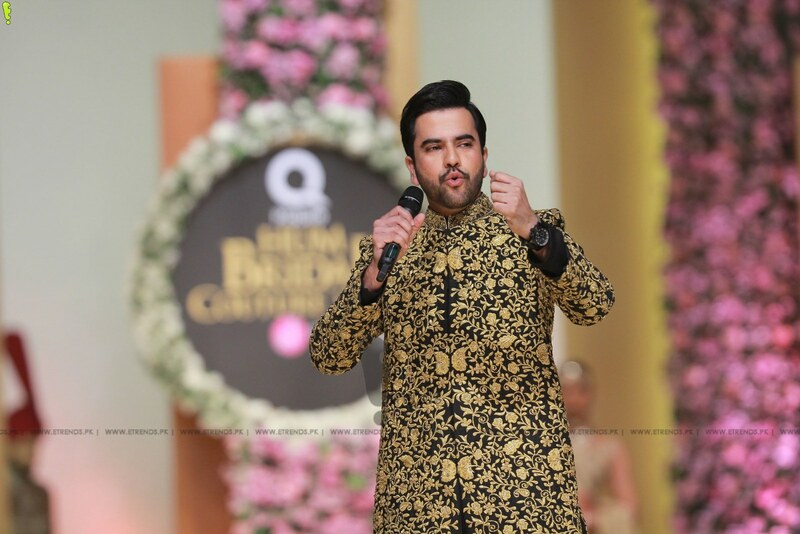 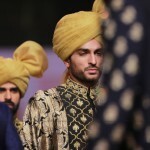 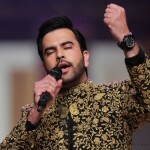 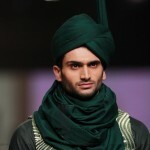 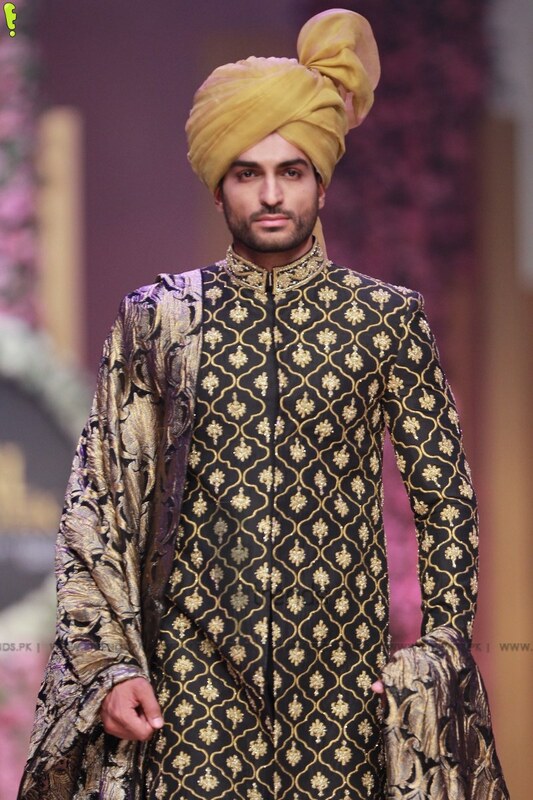 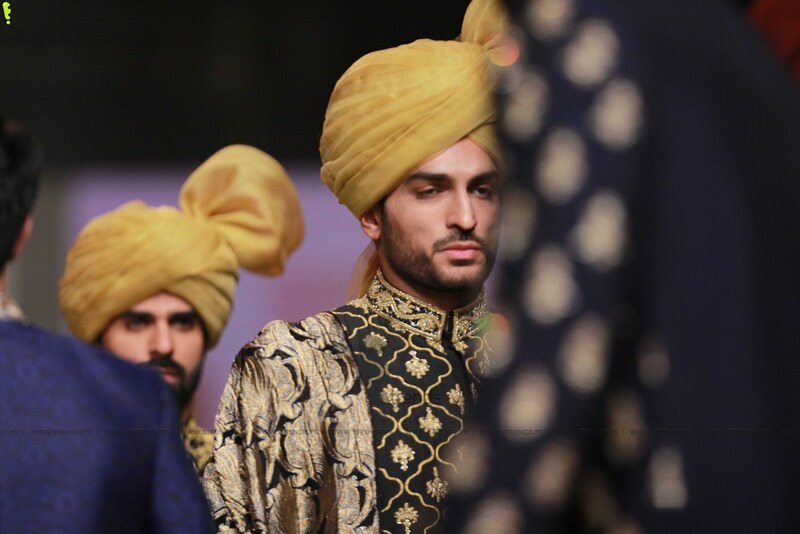 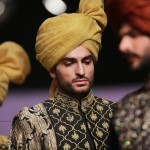 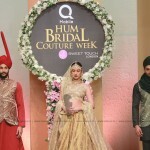 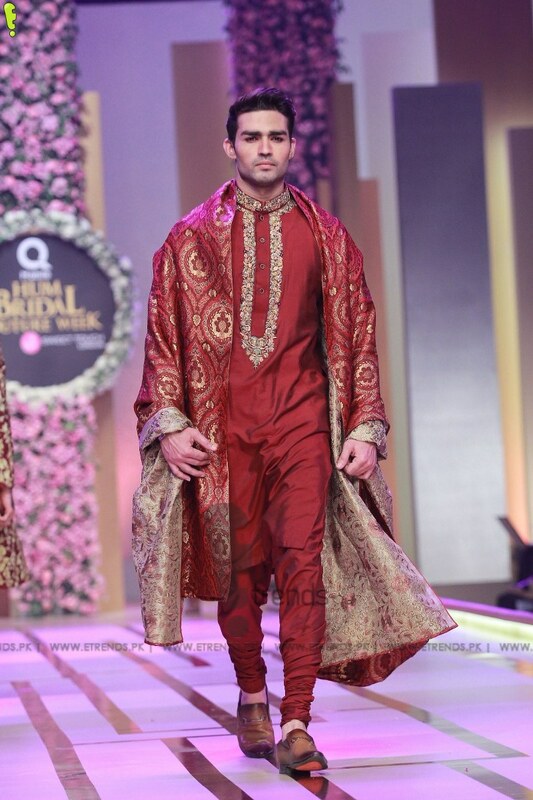 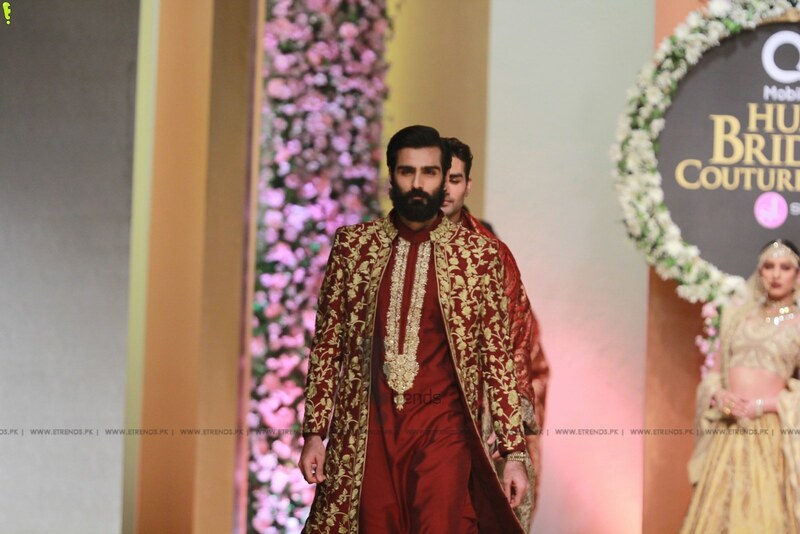 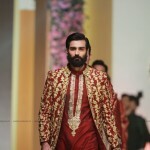 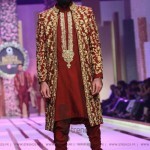 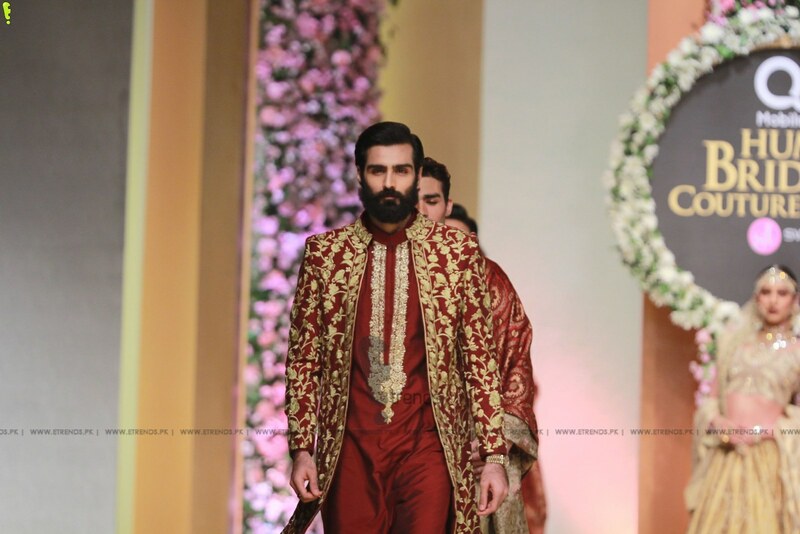 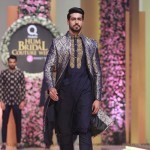 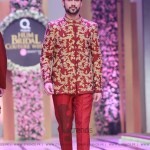 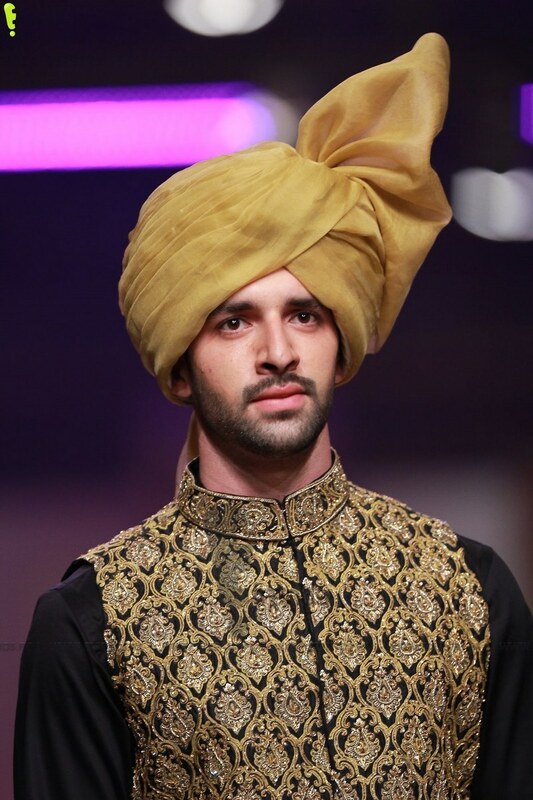 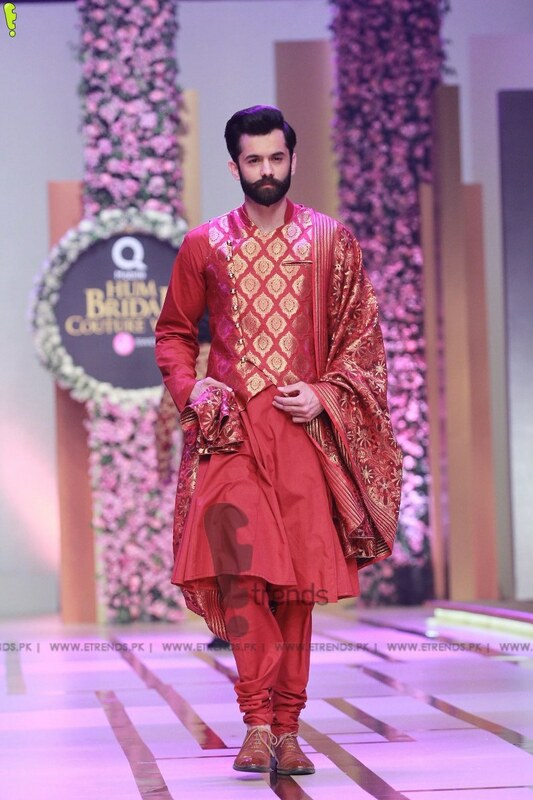 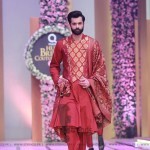 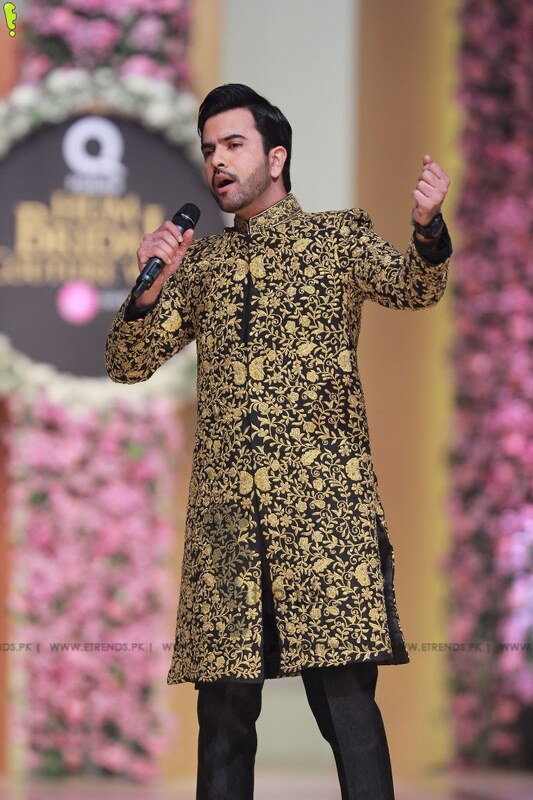 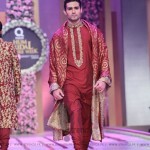 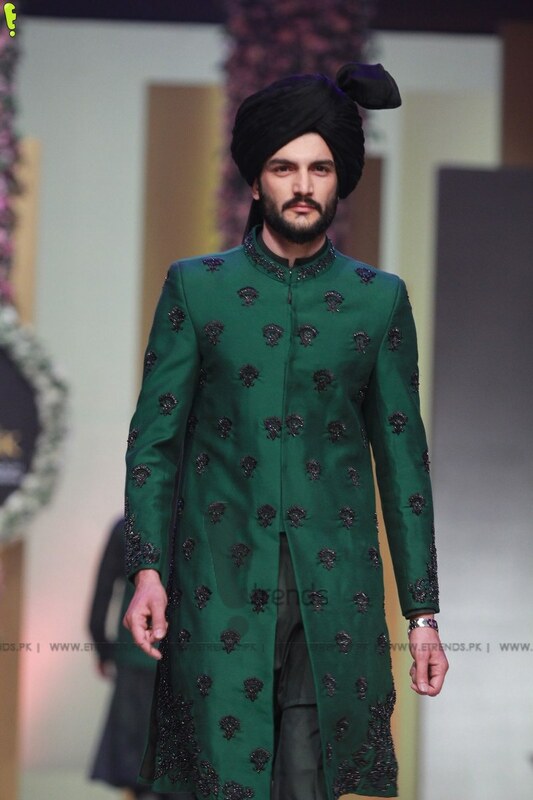 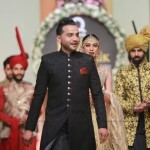 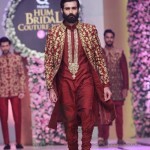 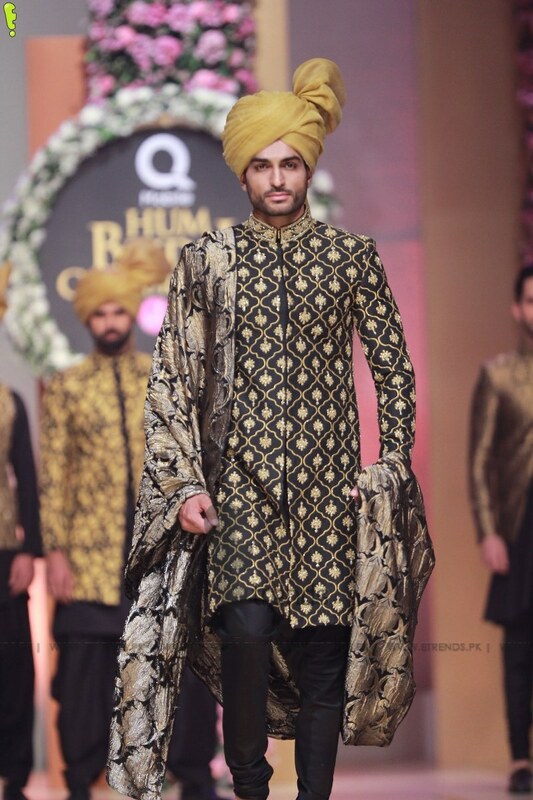 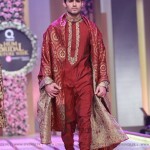 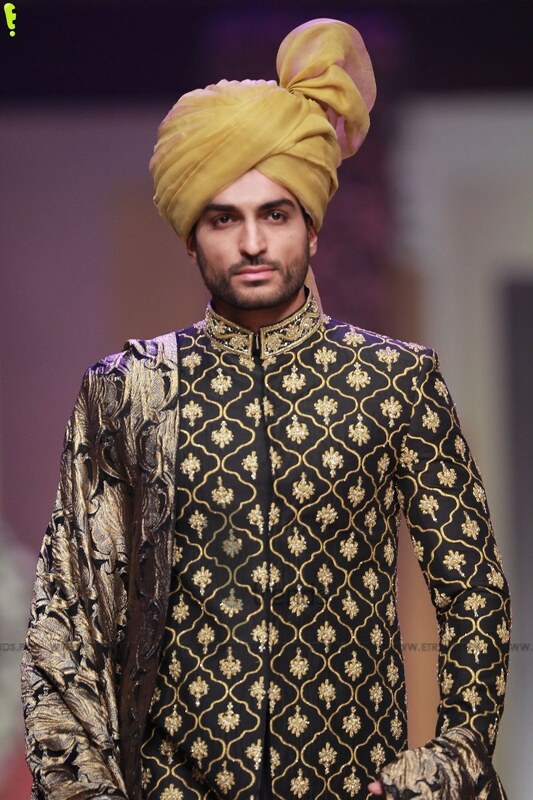 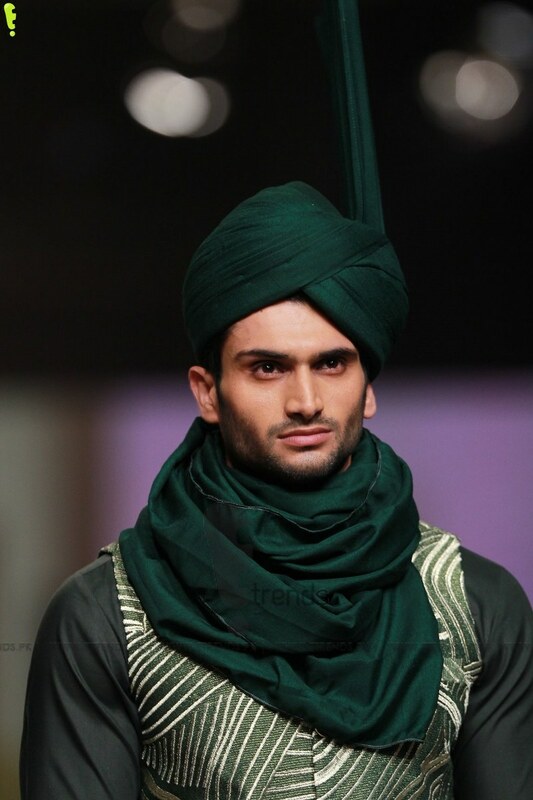 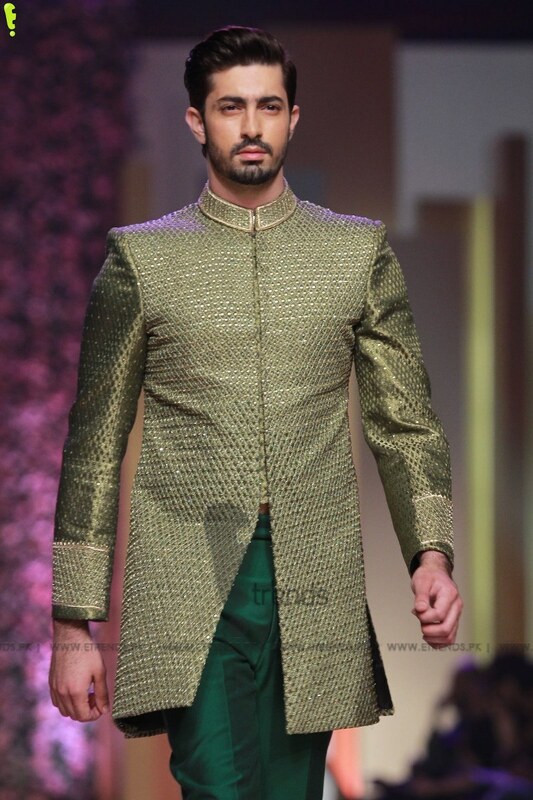 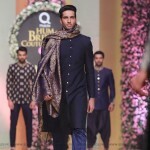 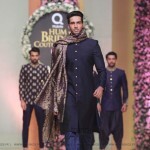 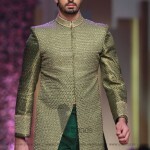 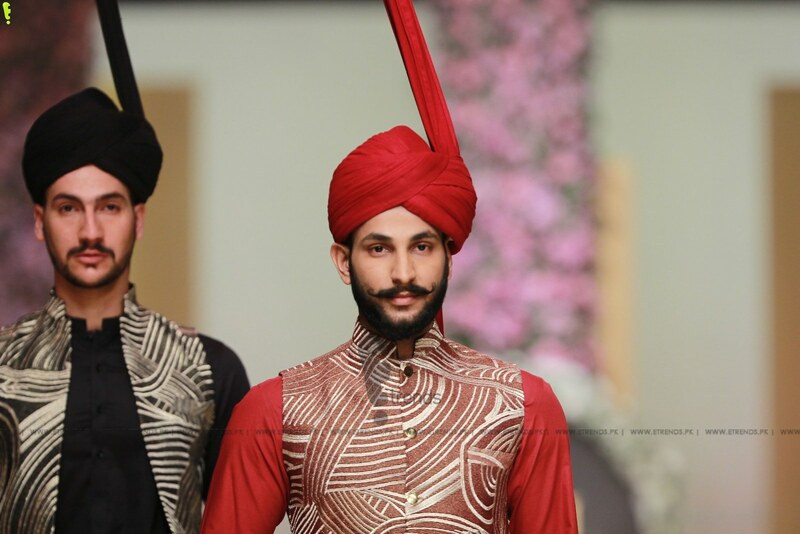 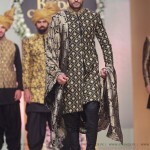 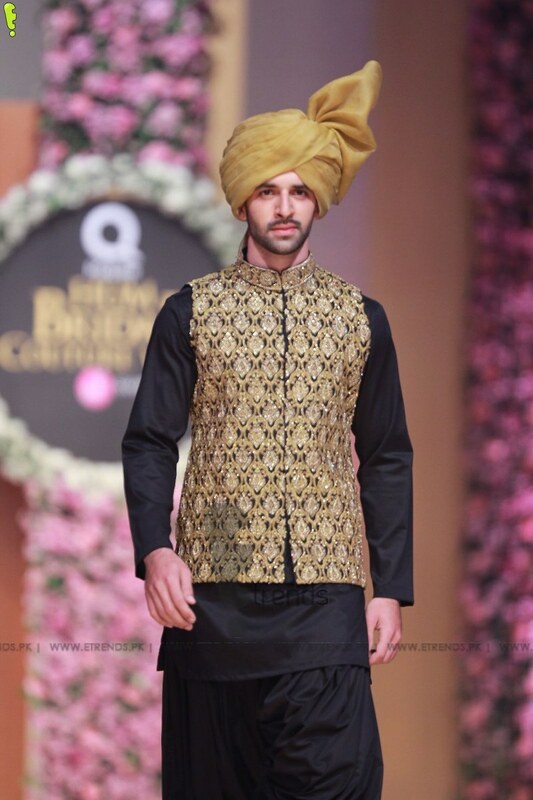 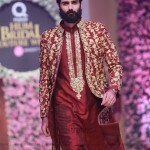 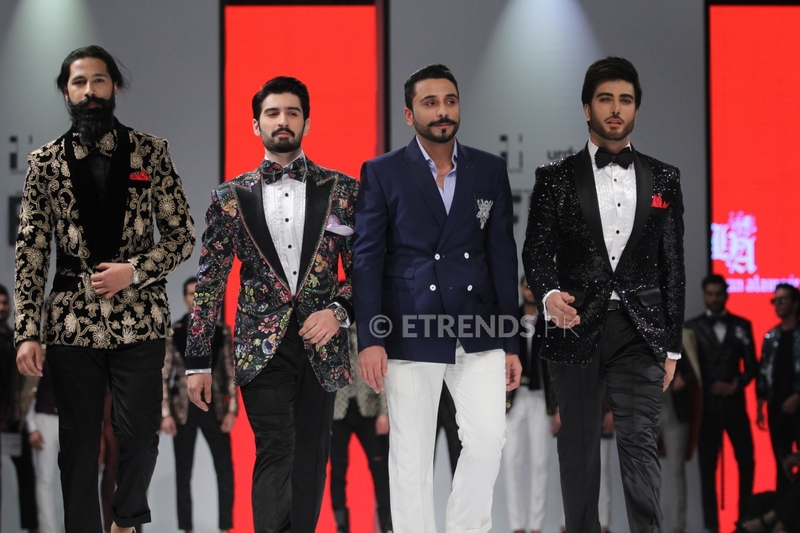 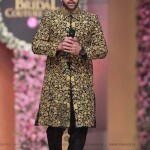 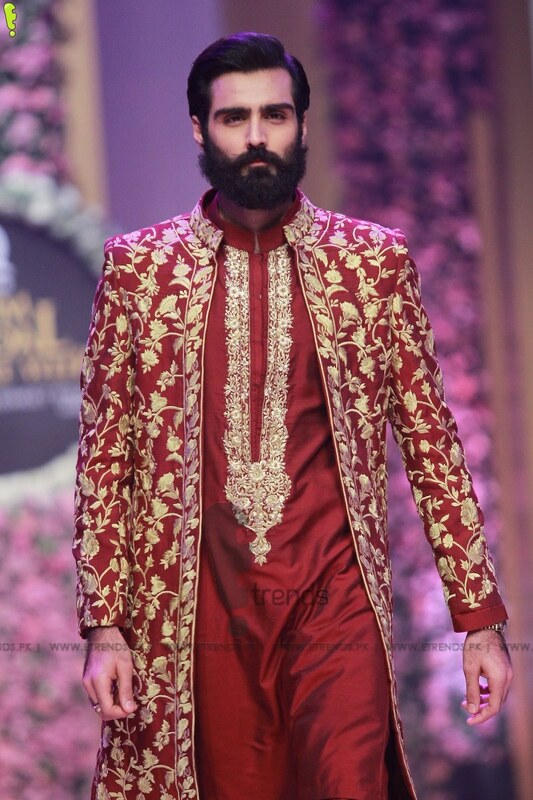 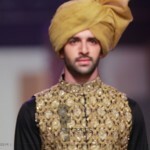 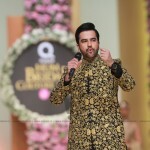 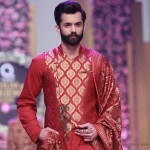 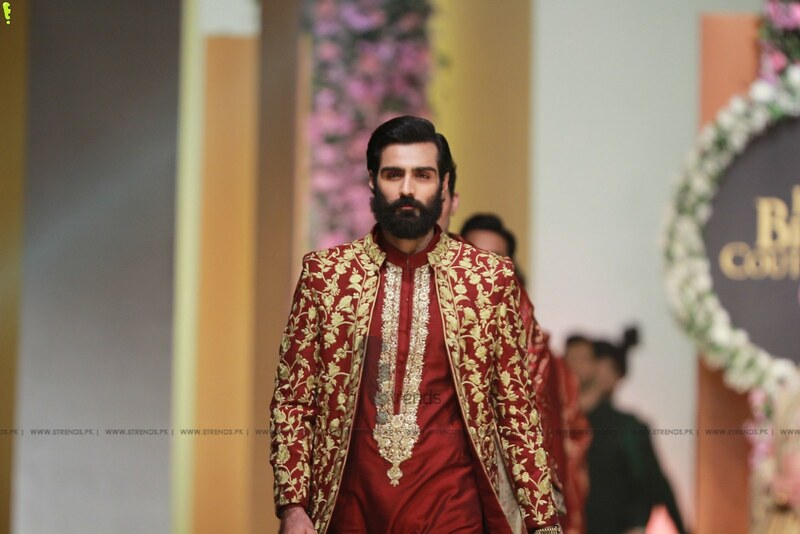 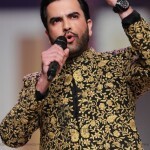 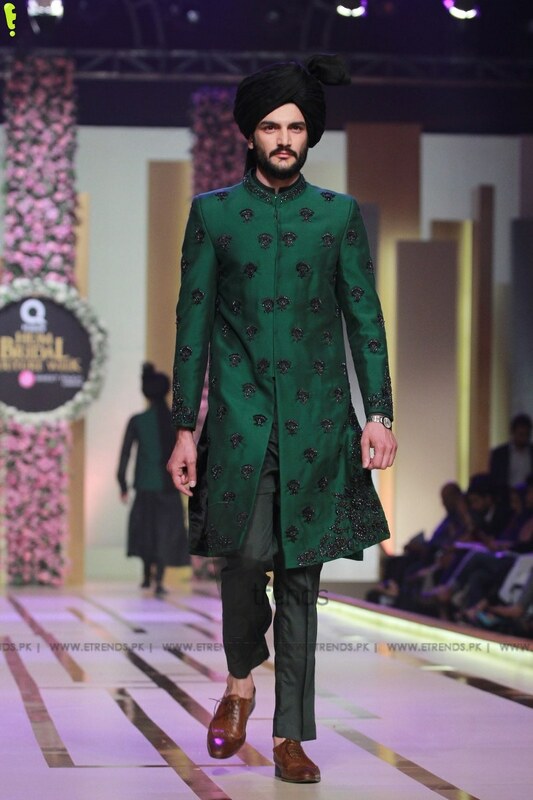 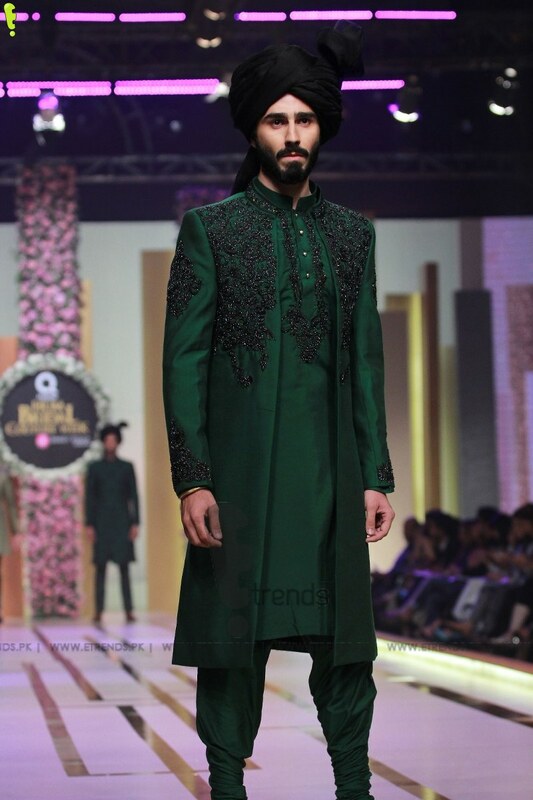 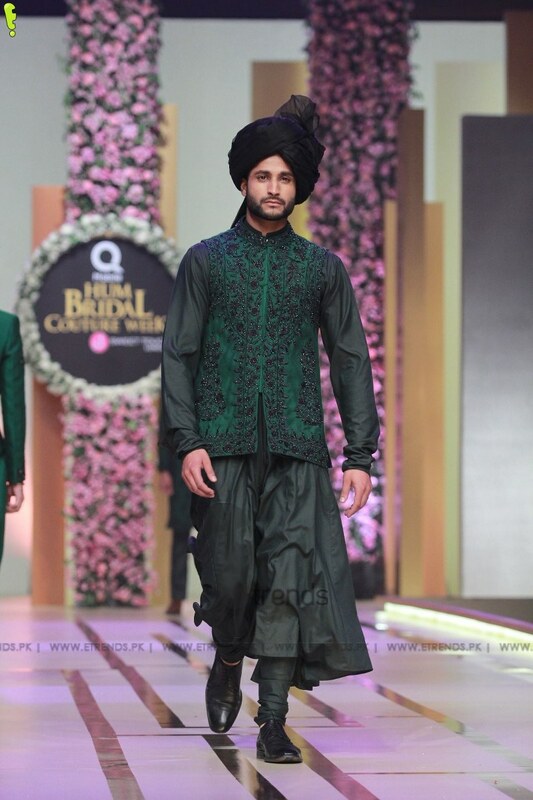 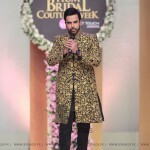 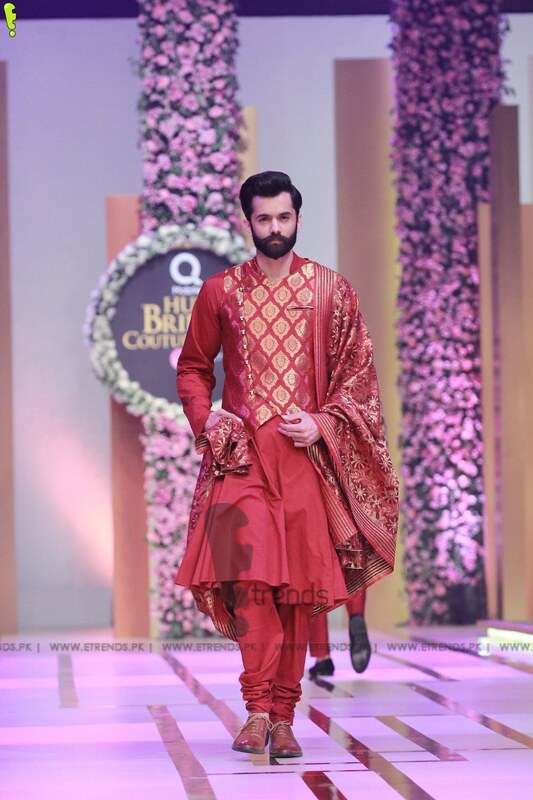 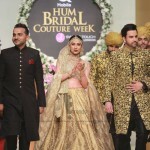 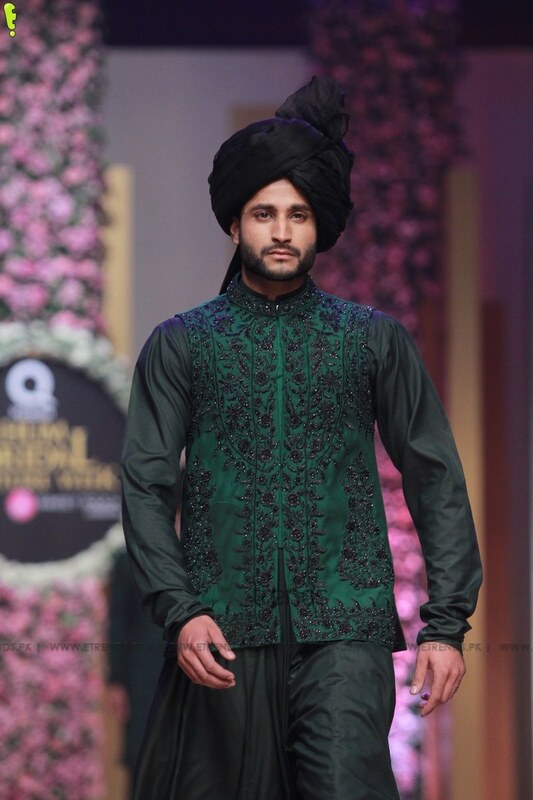 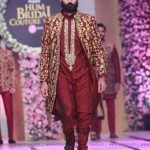 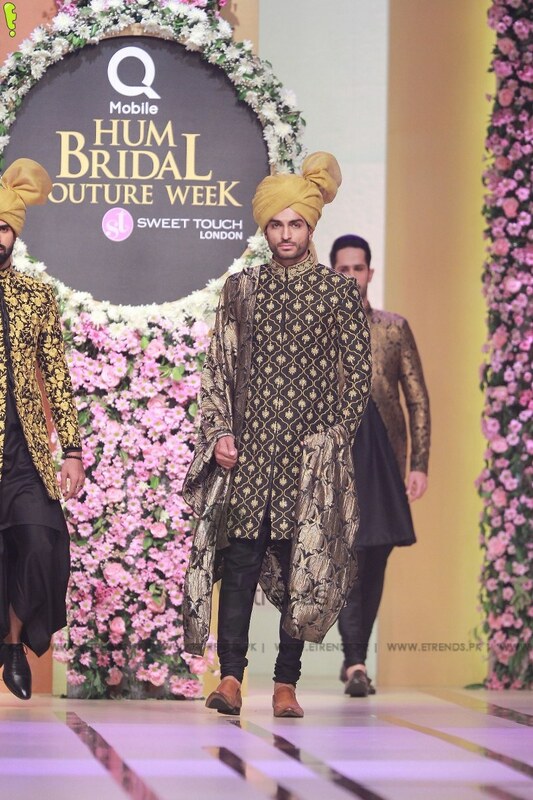 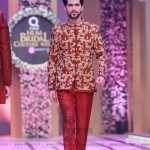 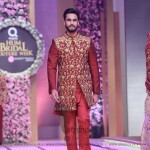 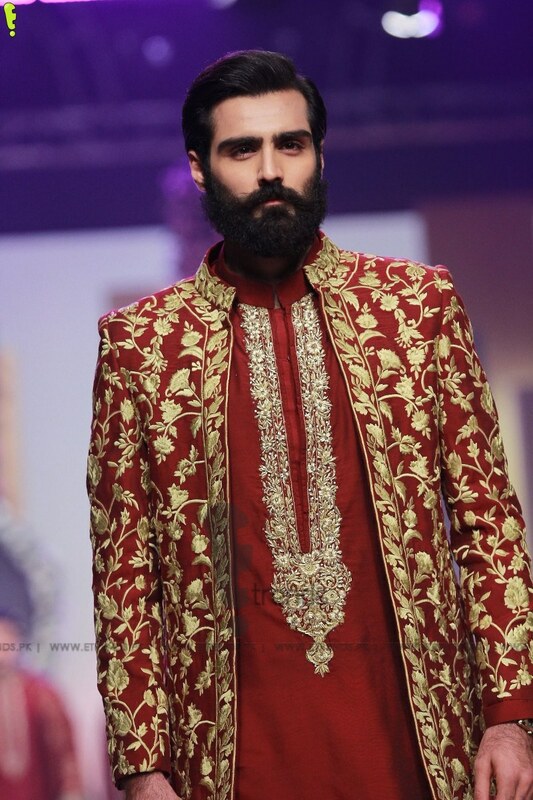 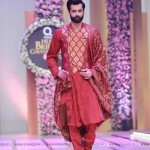 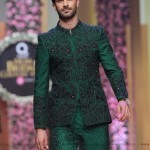 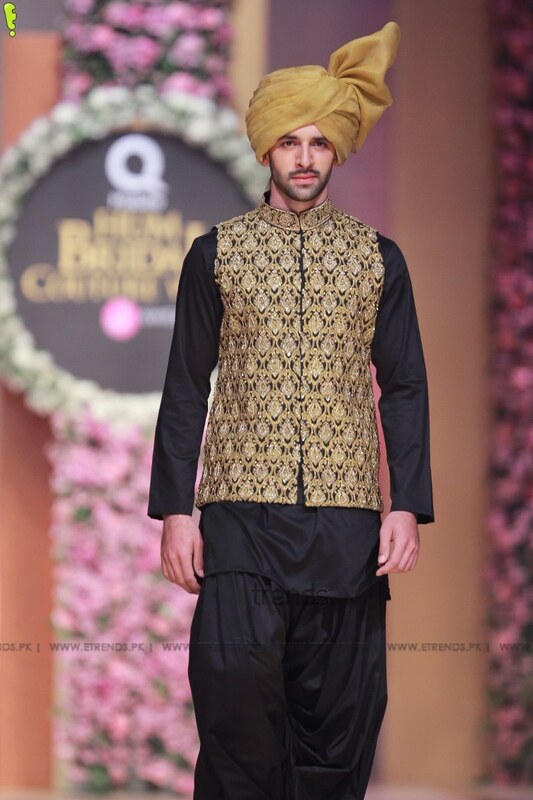 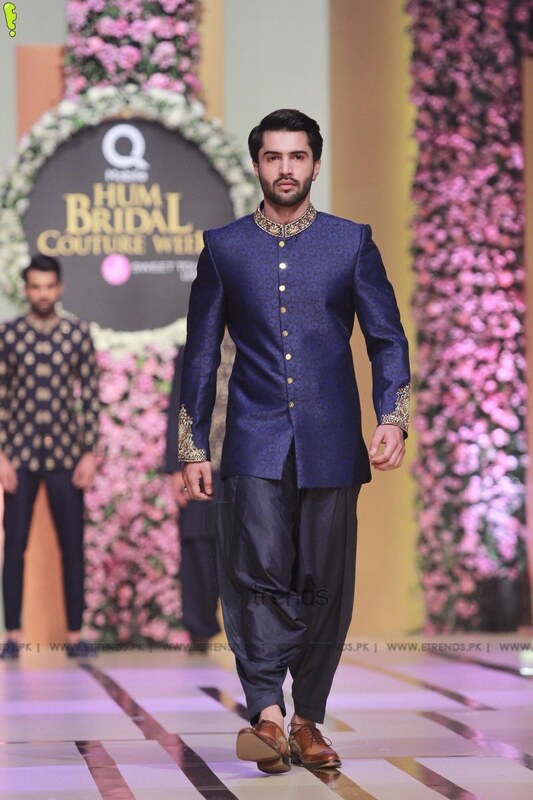 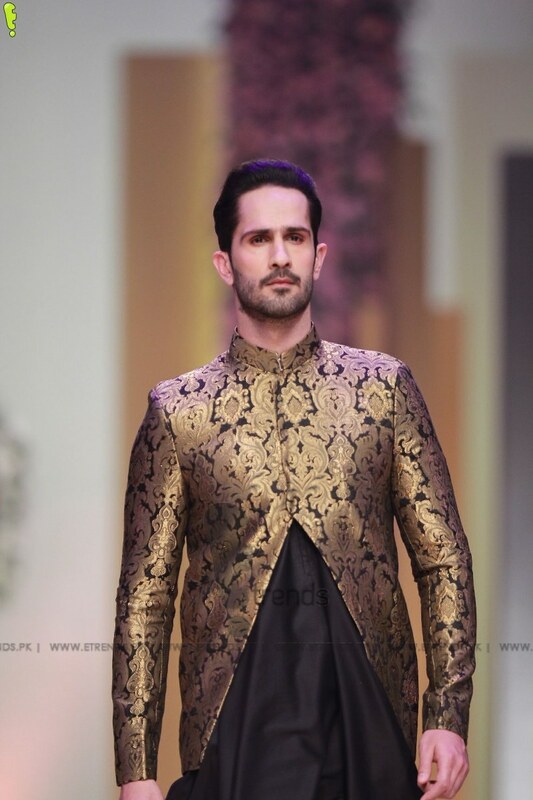 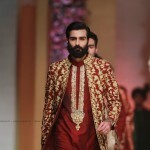 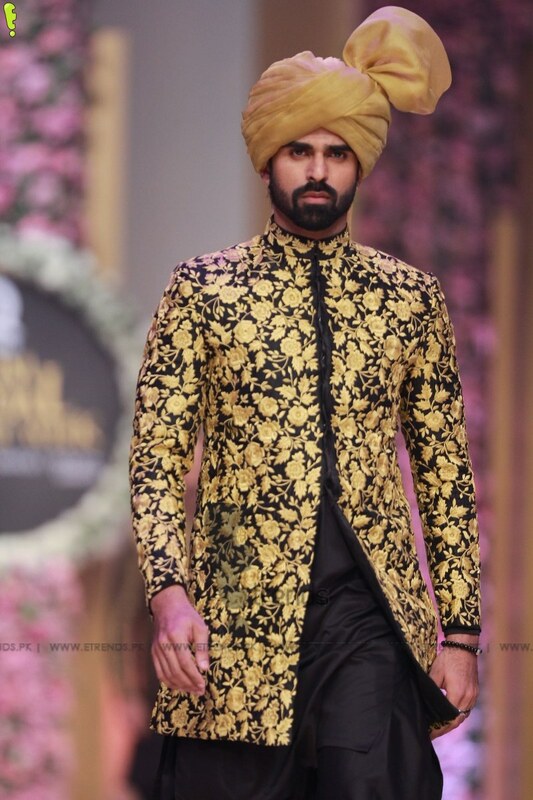 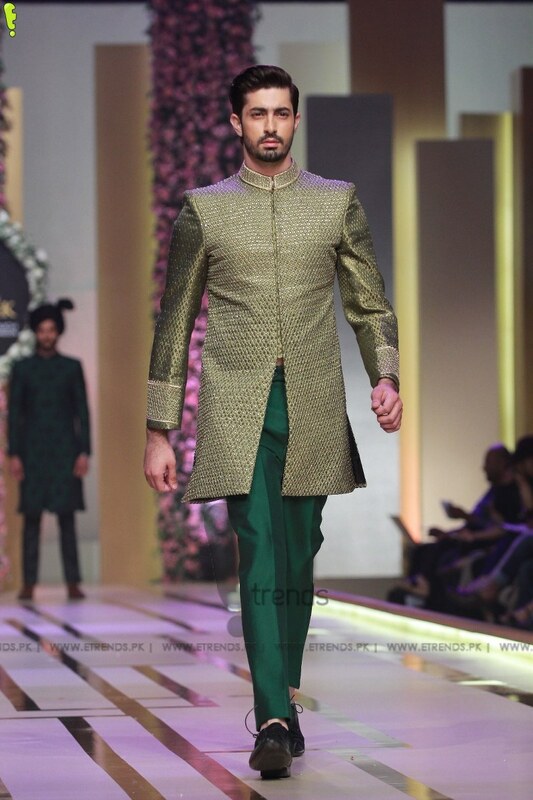 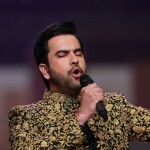 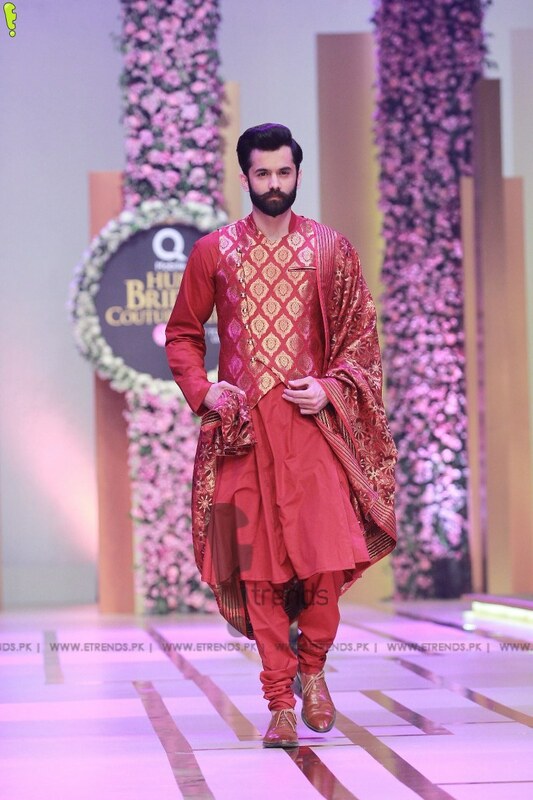 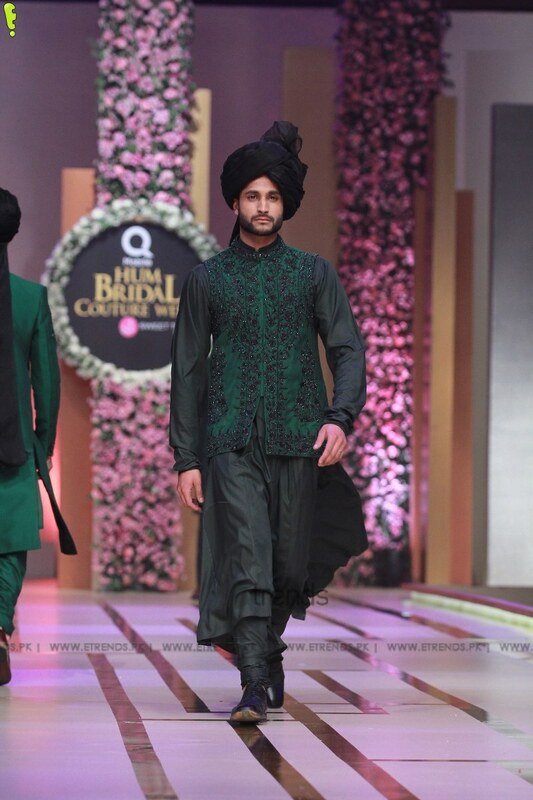 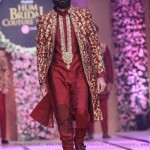 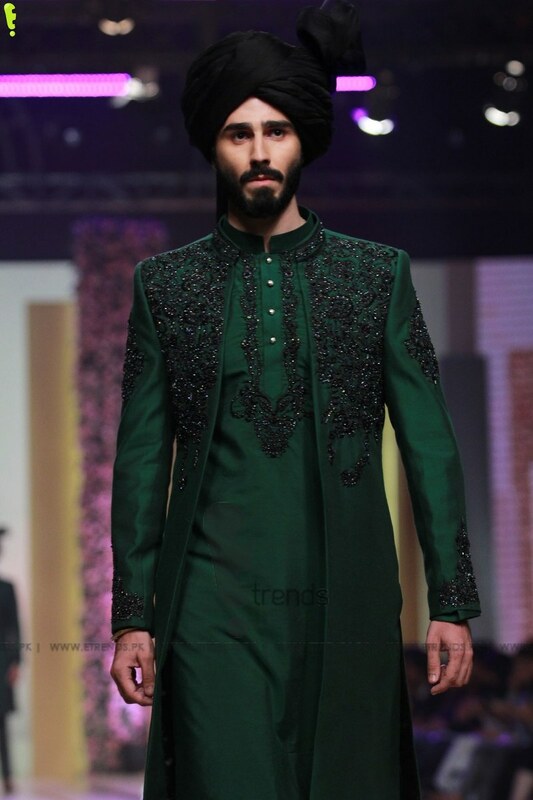 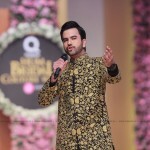 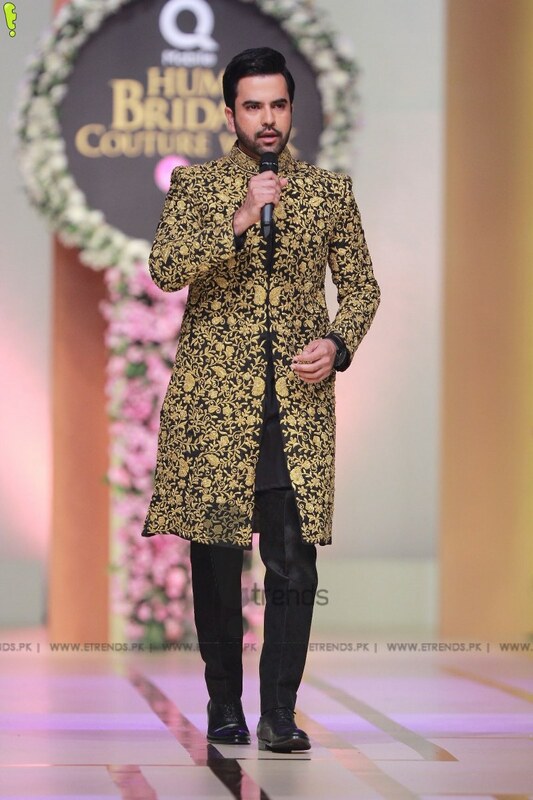 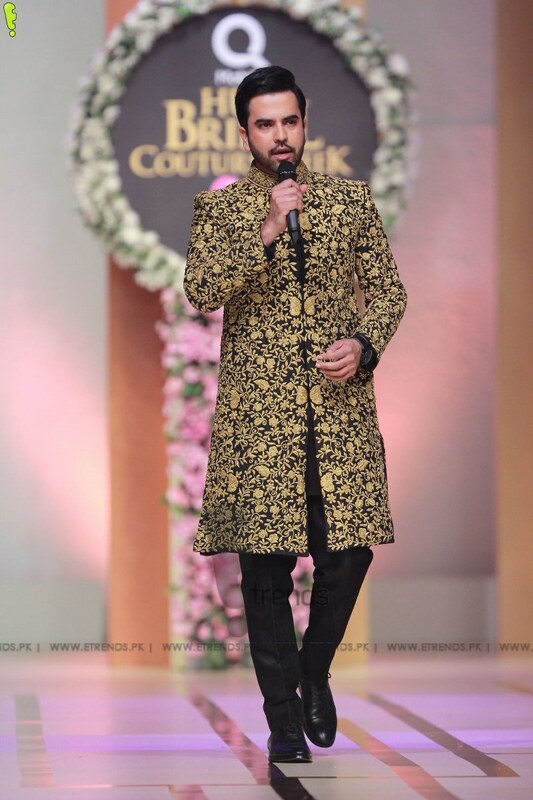 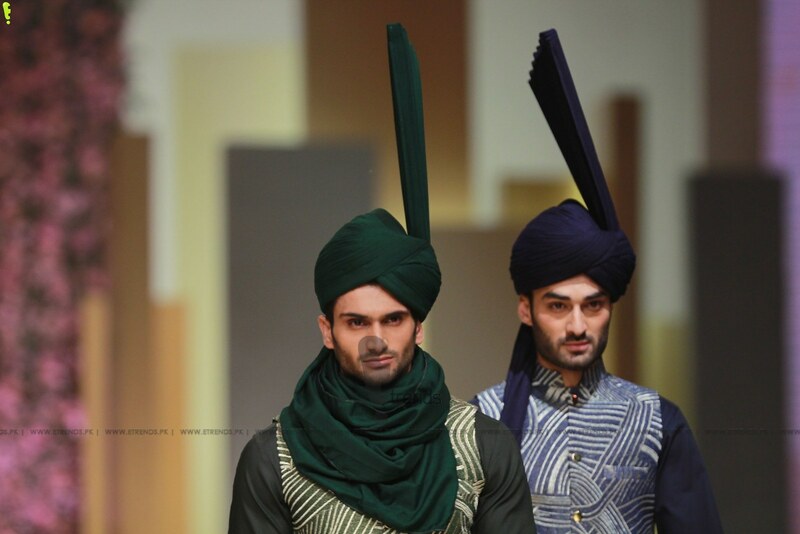 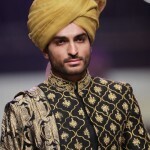 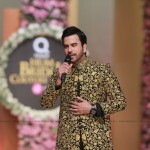 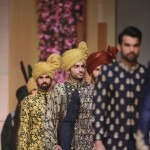 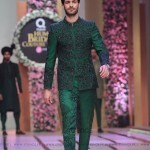 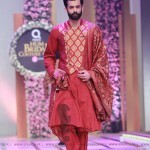 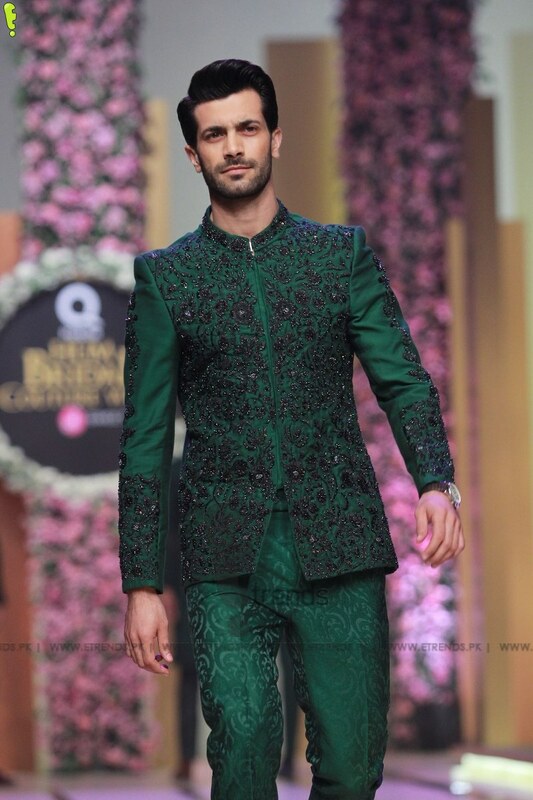 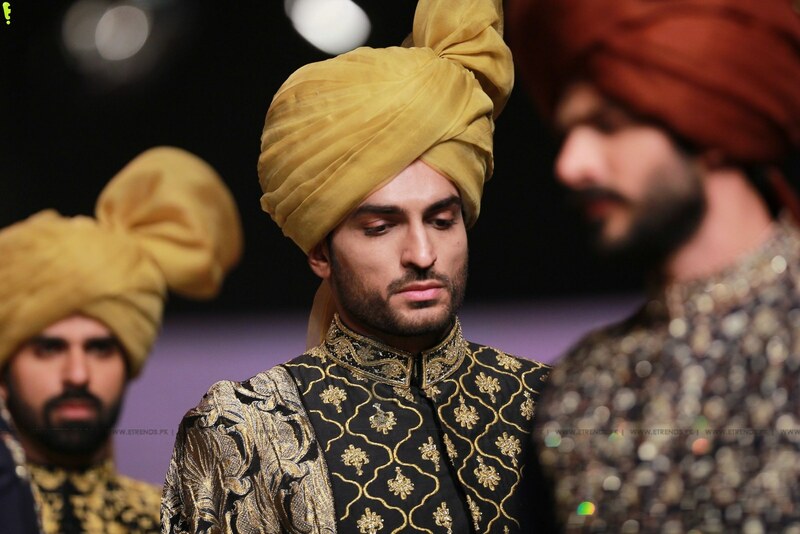 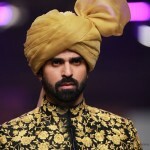 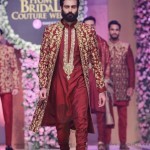 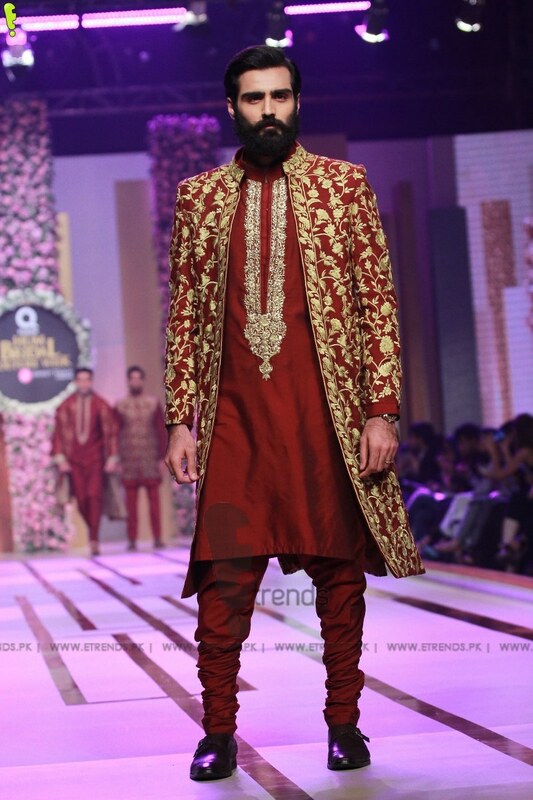 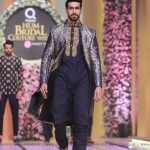 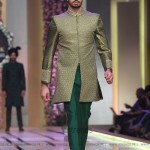 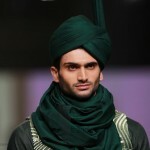 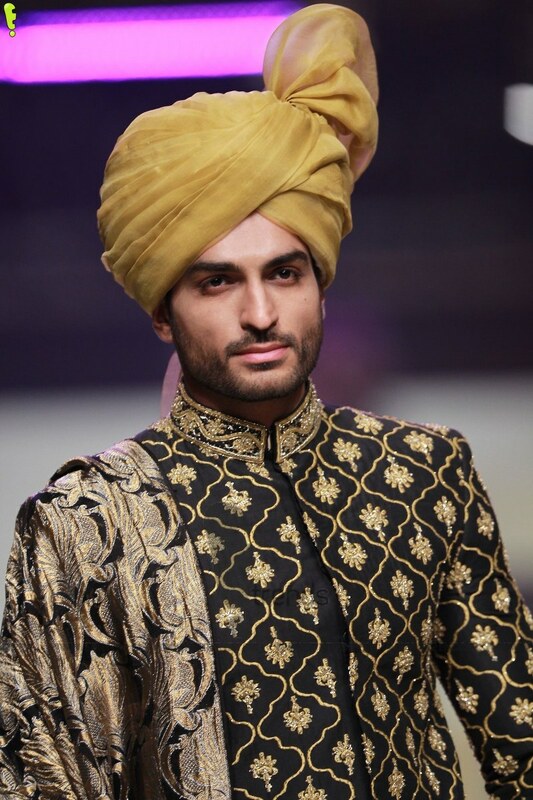 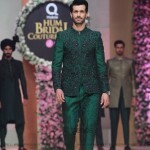 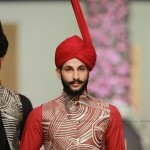 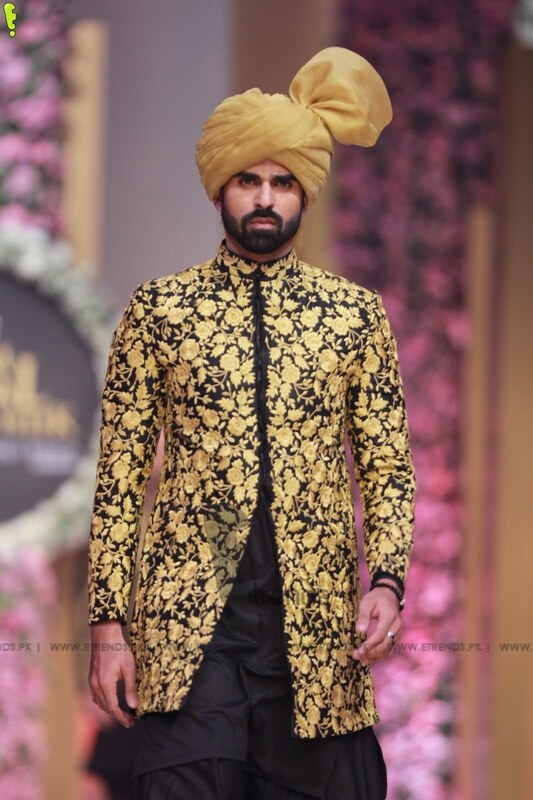 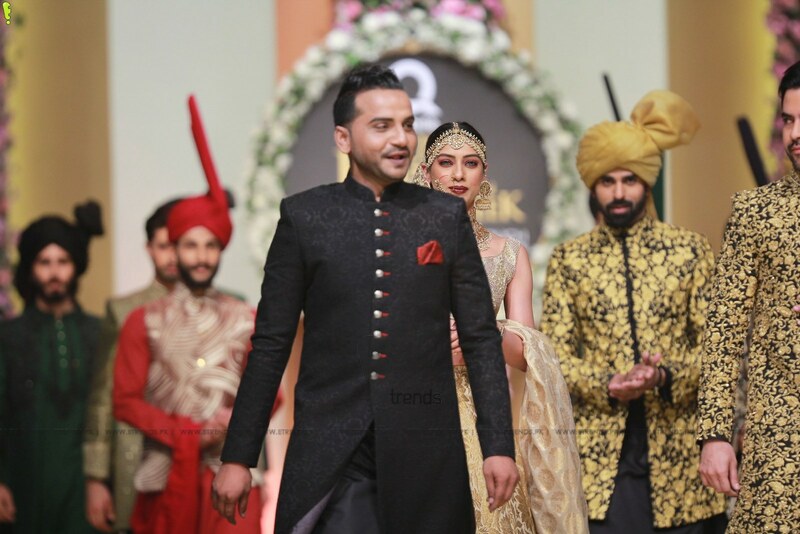 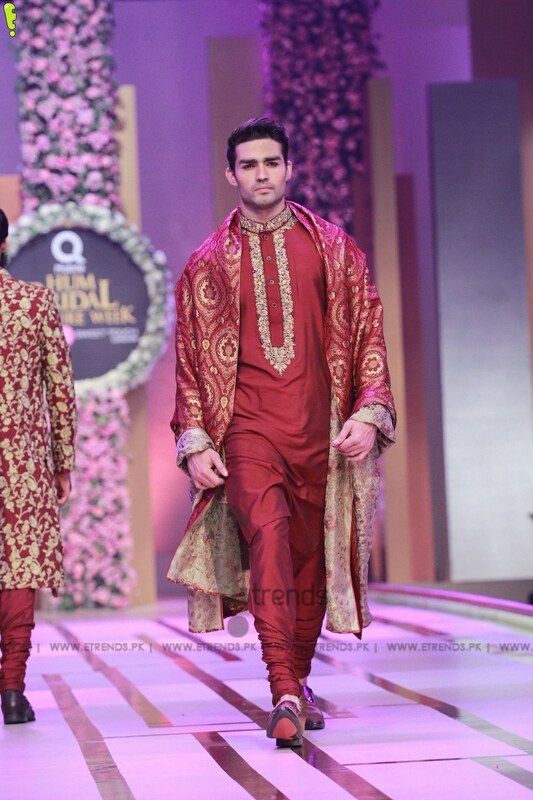 Chashme Shahi is the ultimate spring package for men who like to flaunt their style. 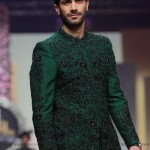 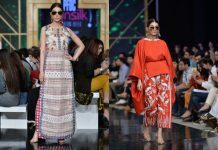 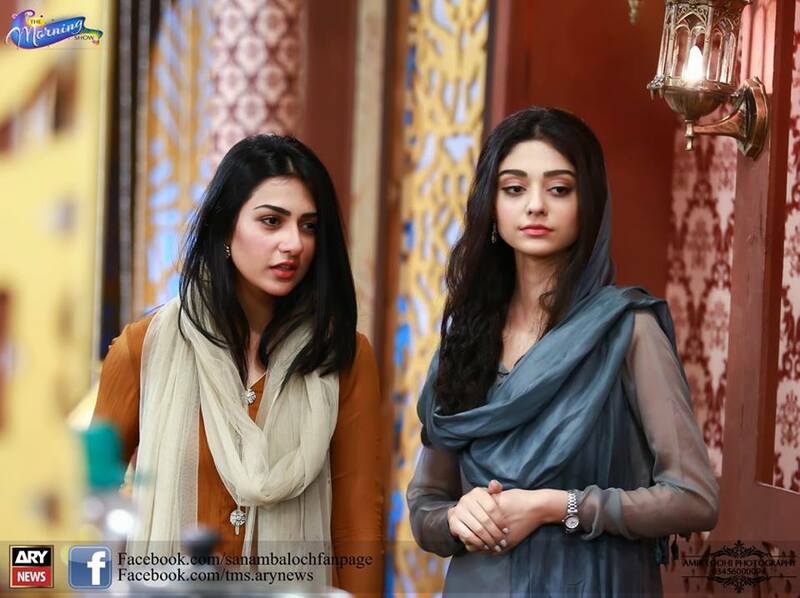 HSY Celebrates 24 Years milestone with the launch of the “HSY Mentorship Program”.